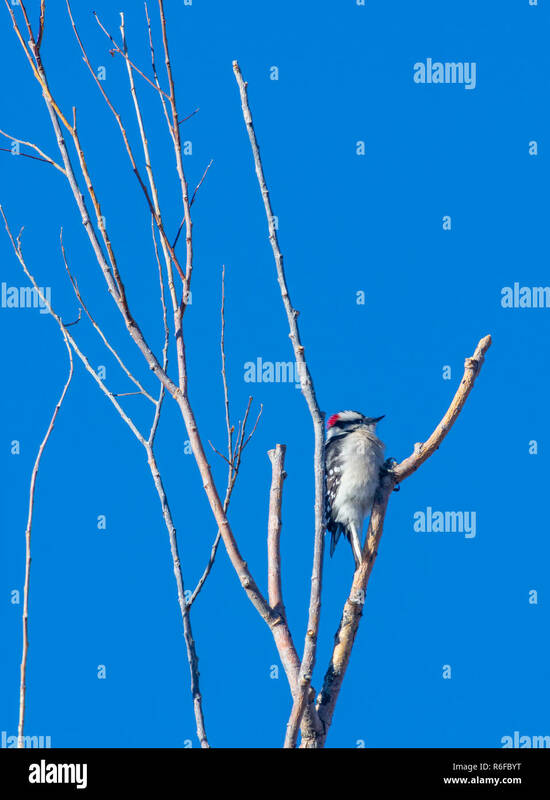 Male Downy woodpecker (Dryobates pubescens), in tall Cottonwood tree, Castle Rock Colorado US.Photo taken in November. 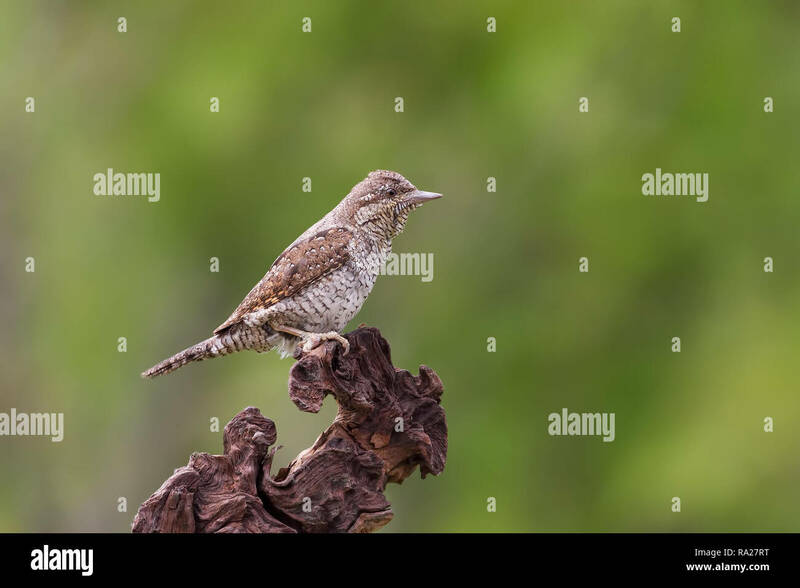 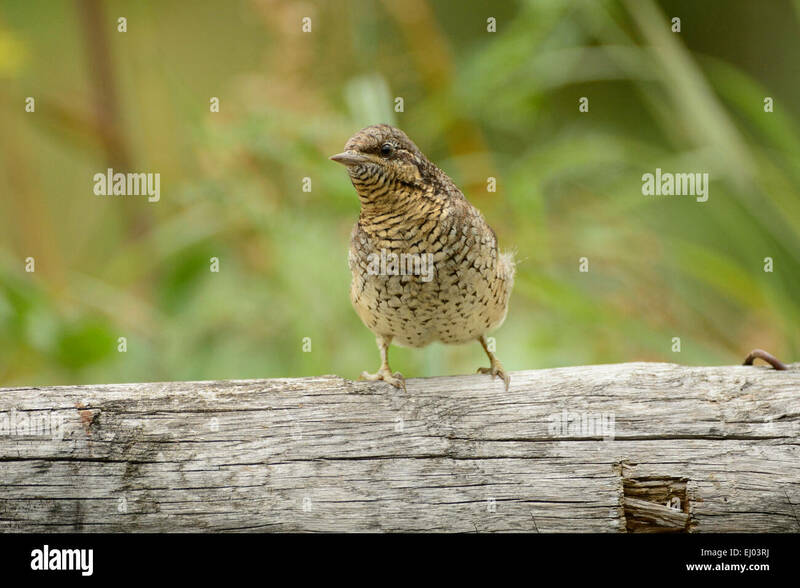 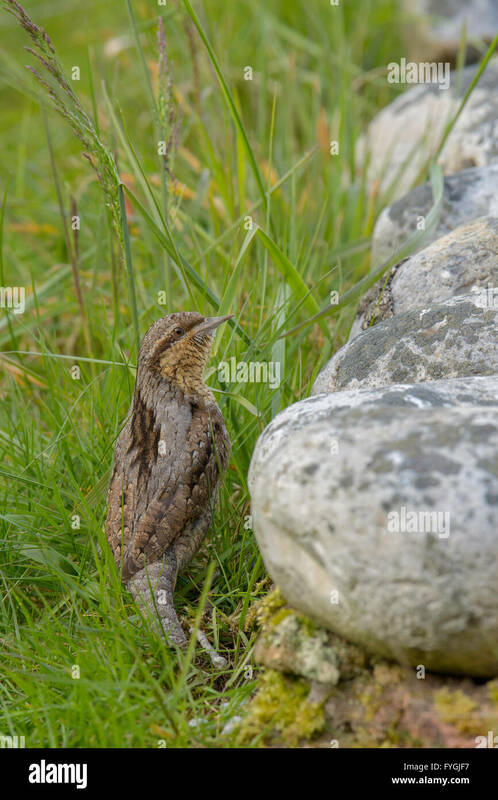 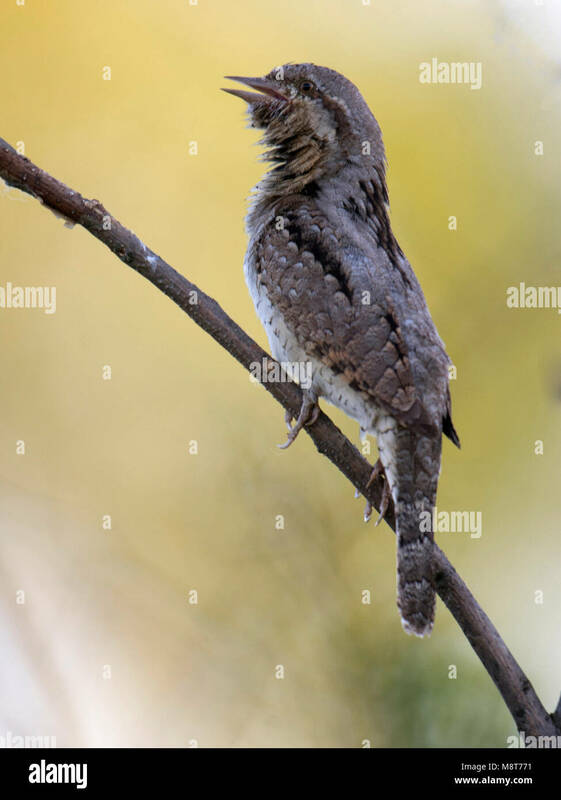 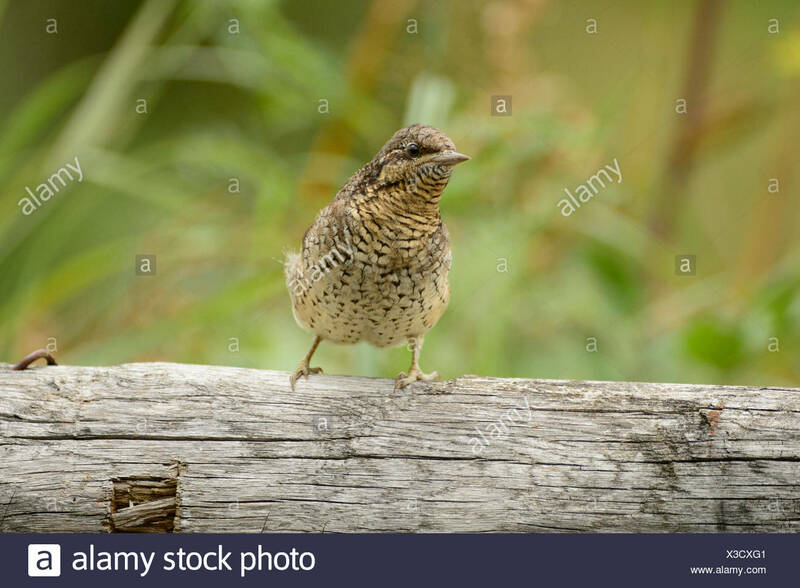 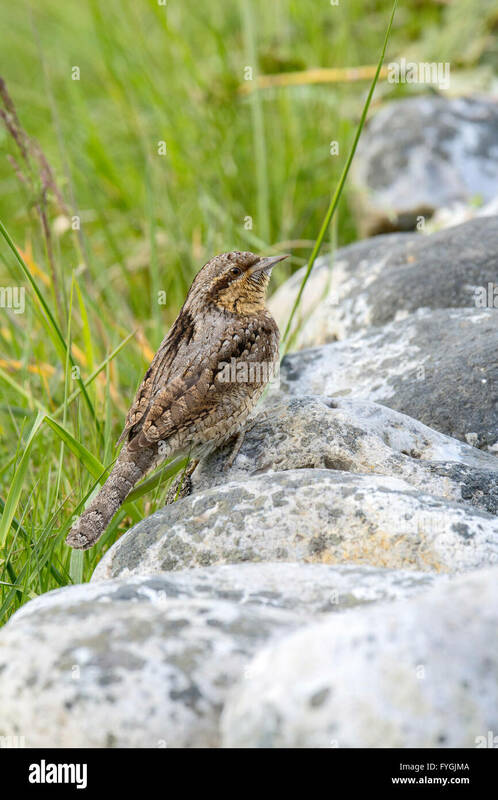 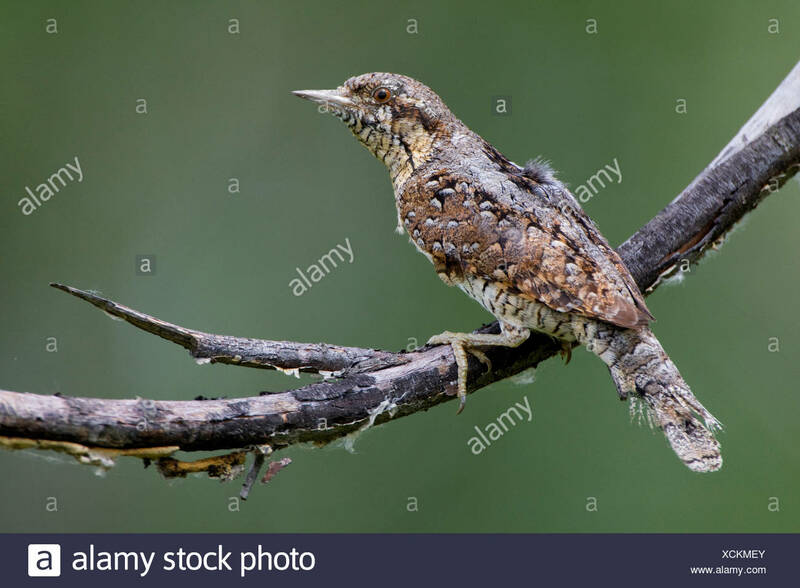 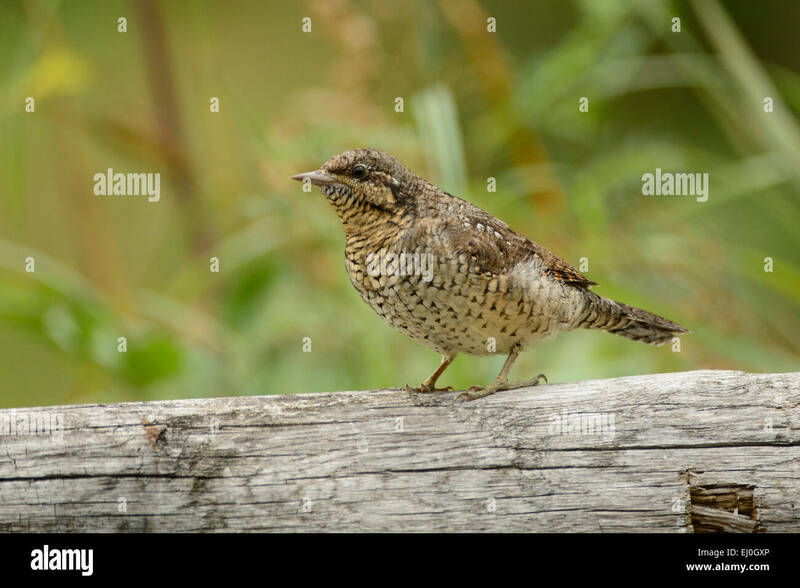 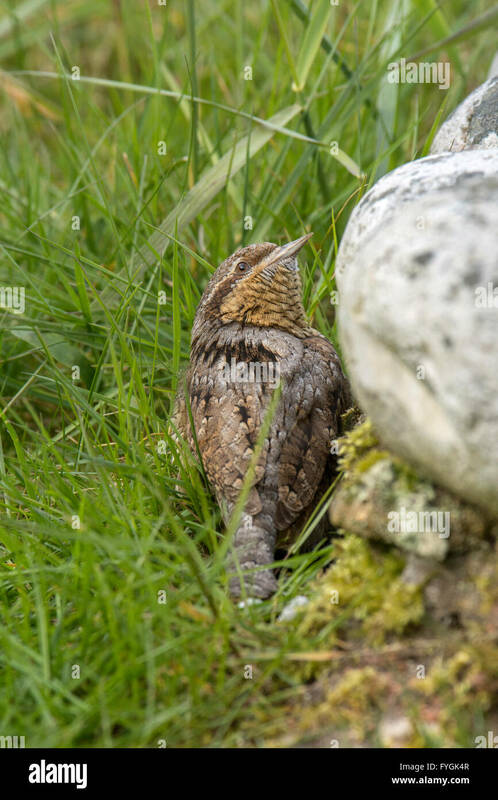 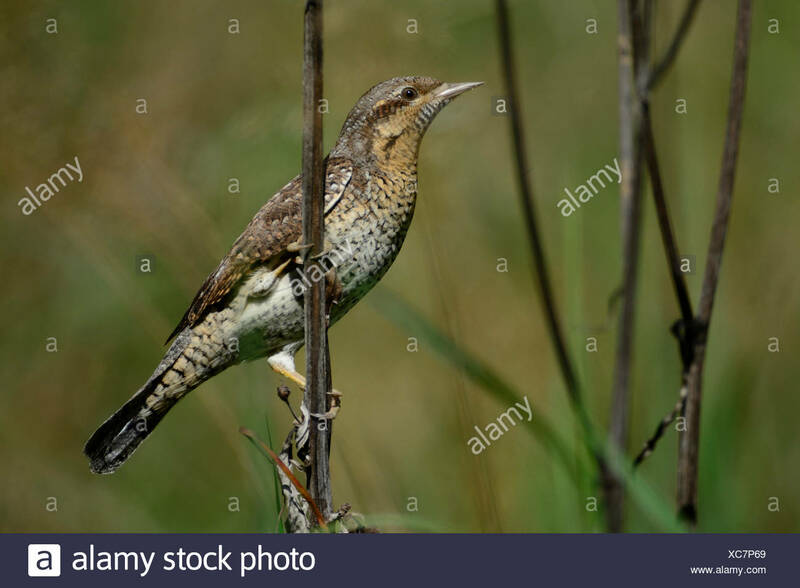 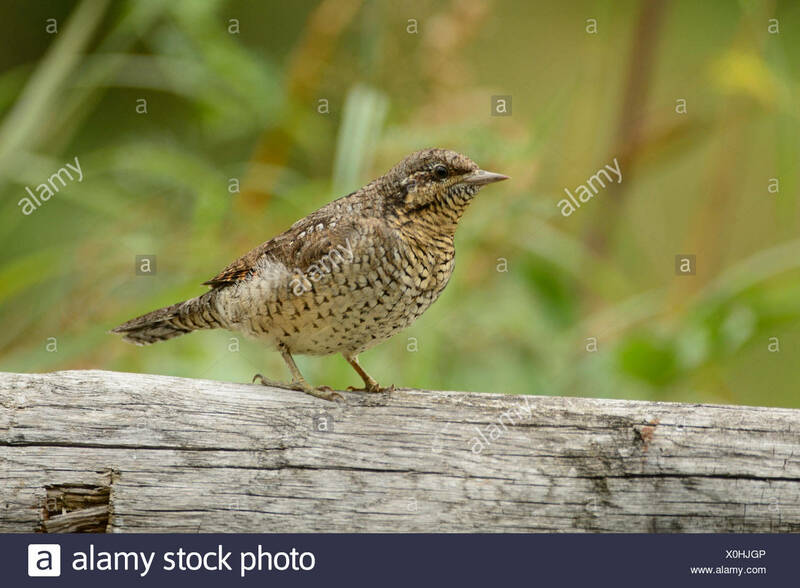 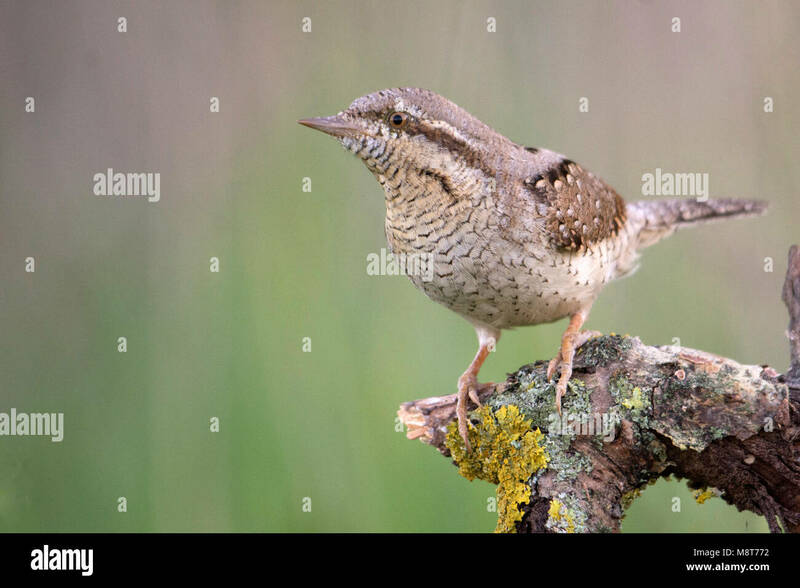 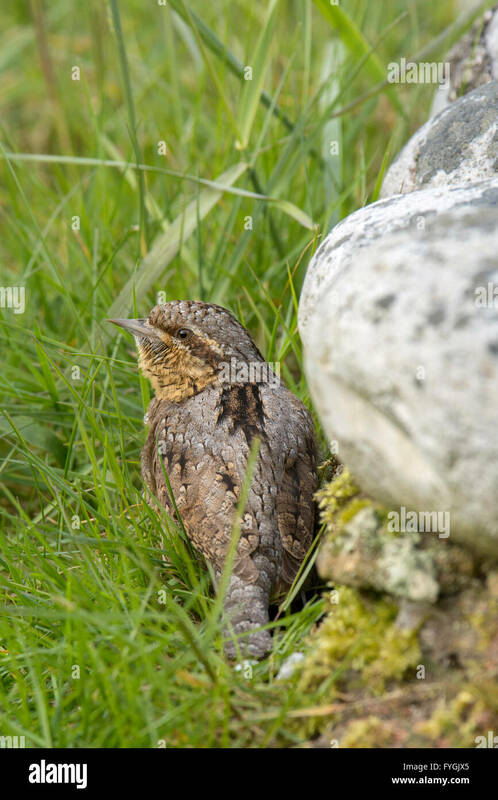 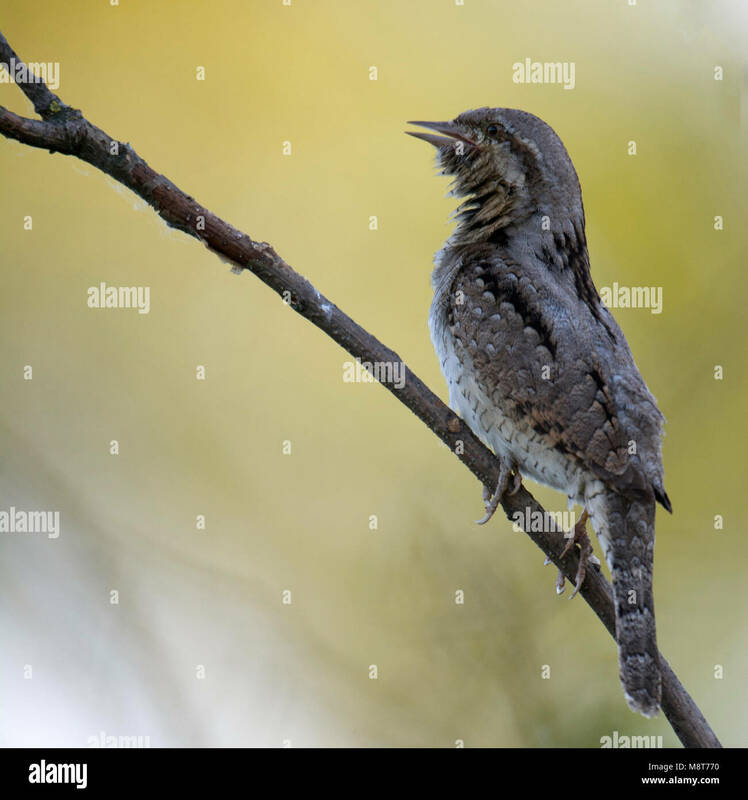 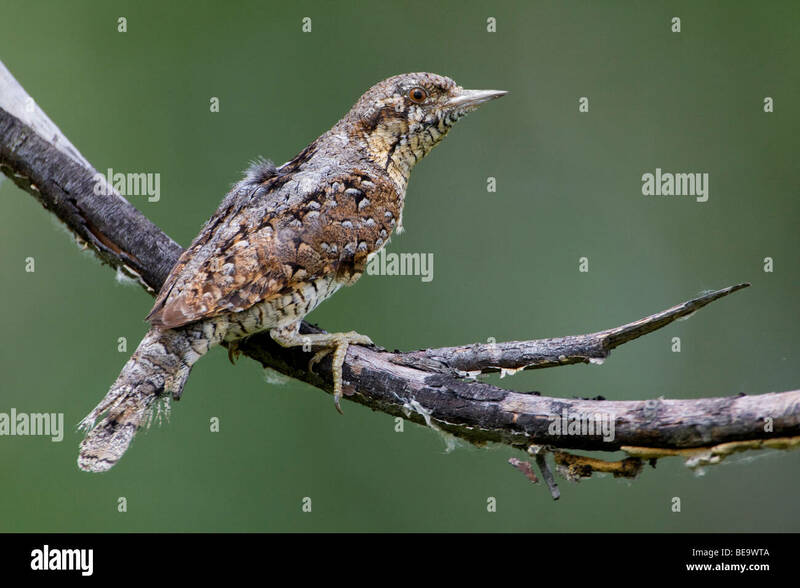 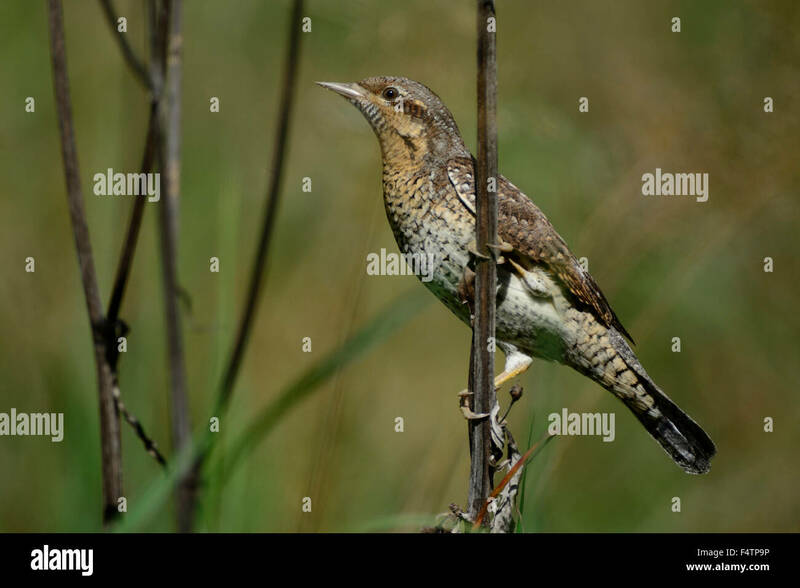 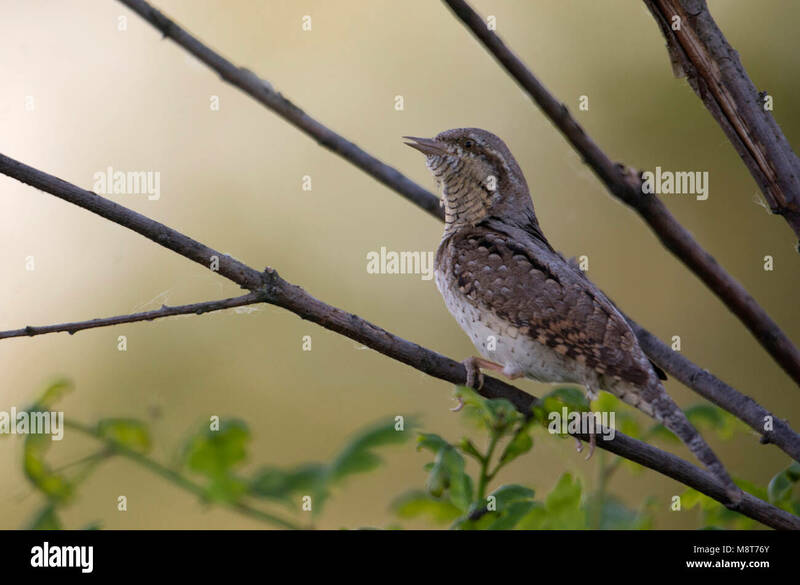 Wryneck (Jynx torquilla) feeding on ants. 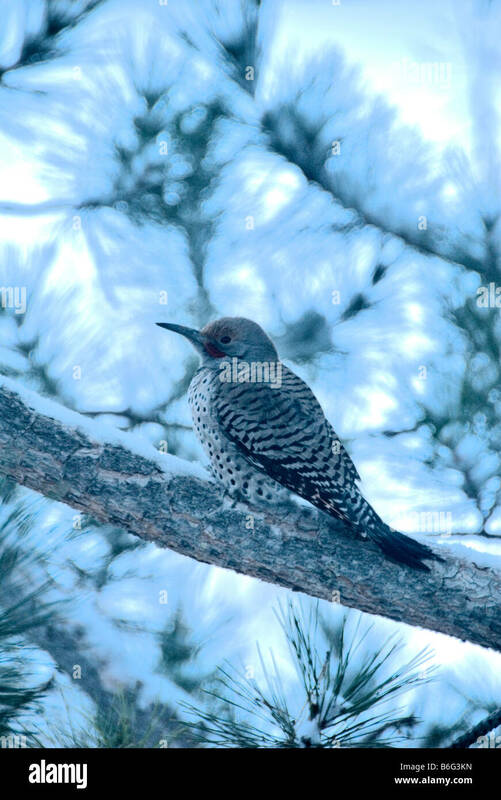 Male Red-Shafted or Northern Flicker (Colaptes auratus cafer) on snowy morning in Ponderosa pine tree, Colorado US. 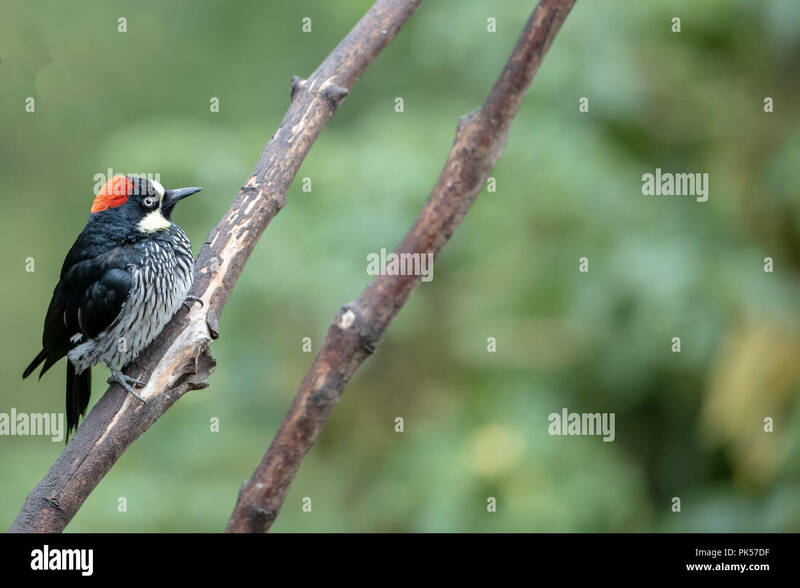 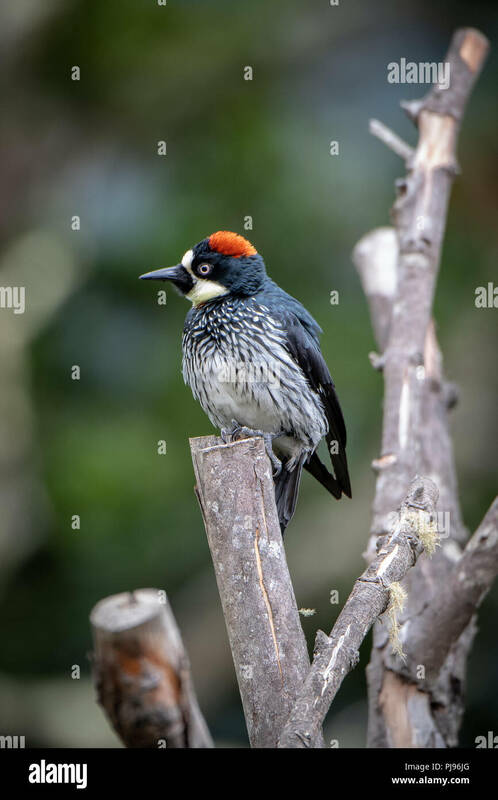 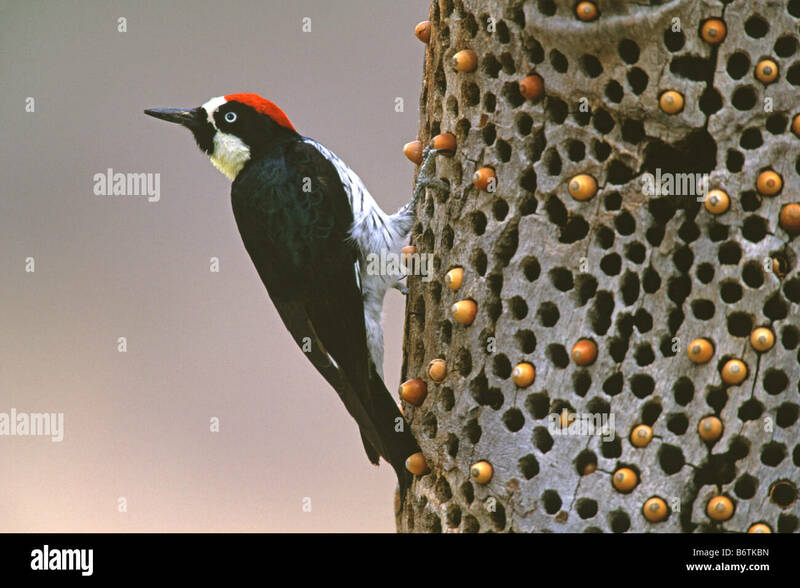 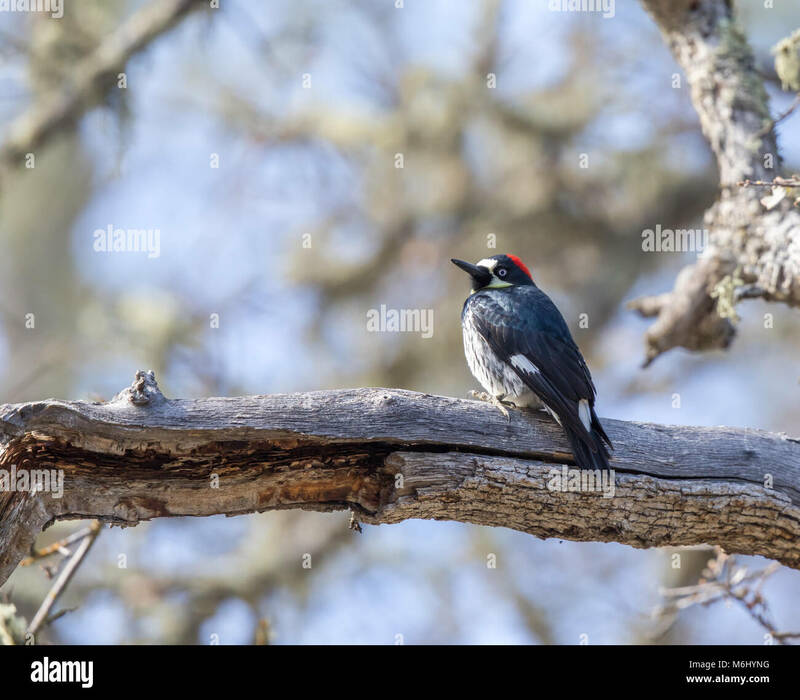 Acorn Woodpecker (Melanerpes formicivorus) female perched on a tree. 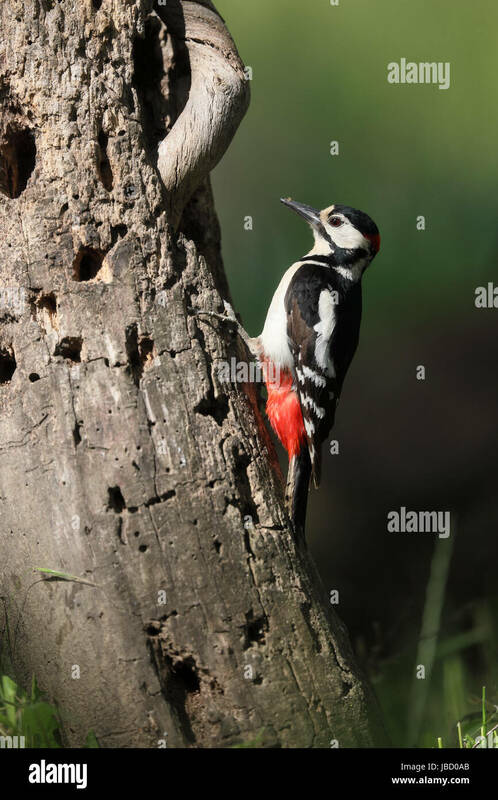 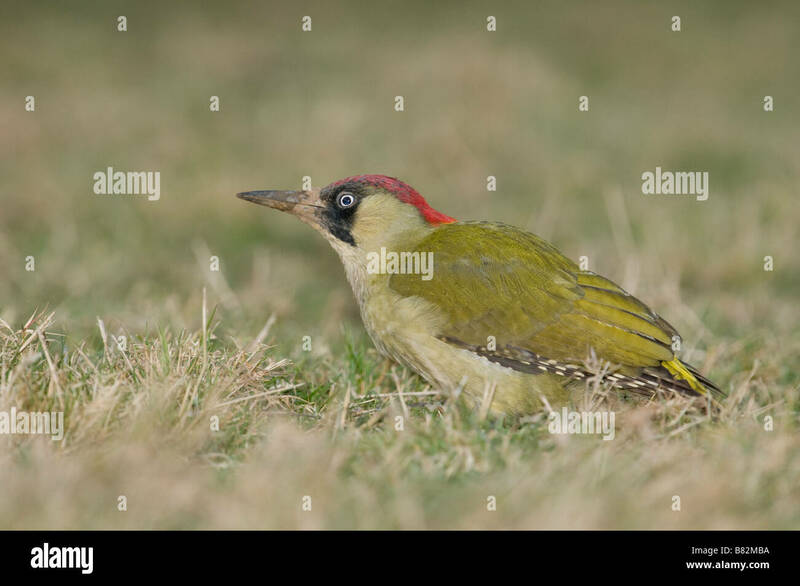 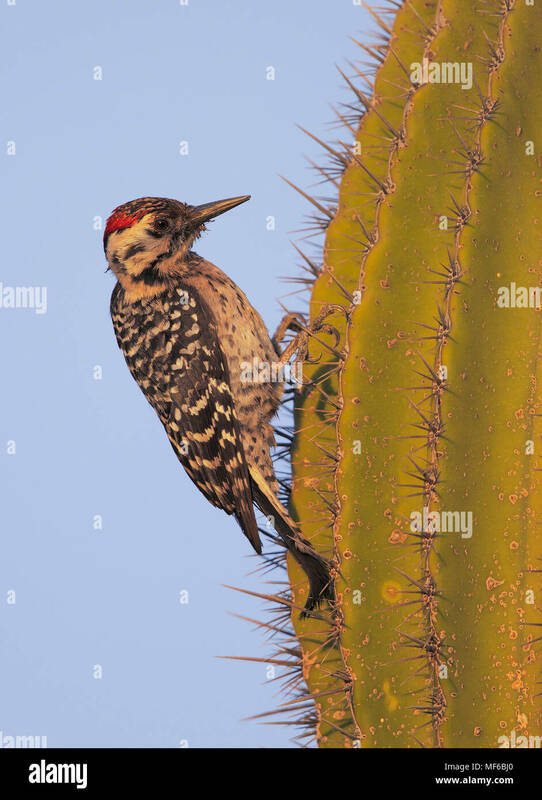 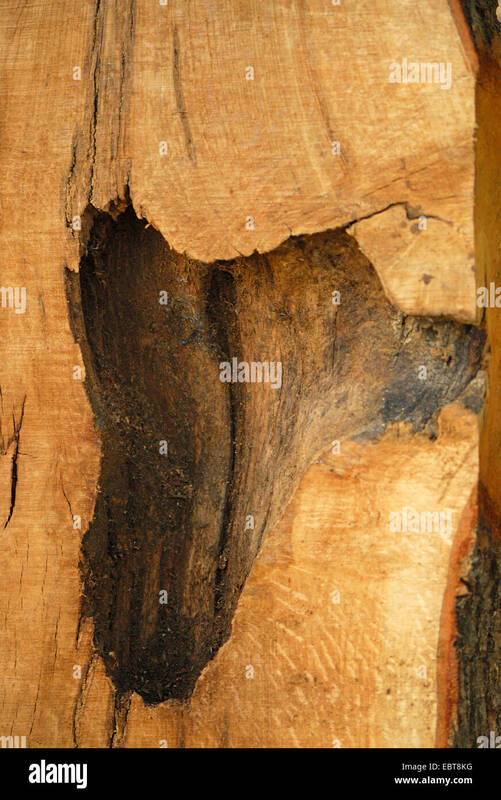 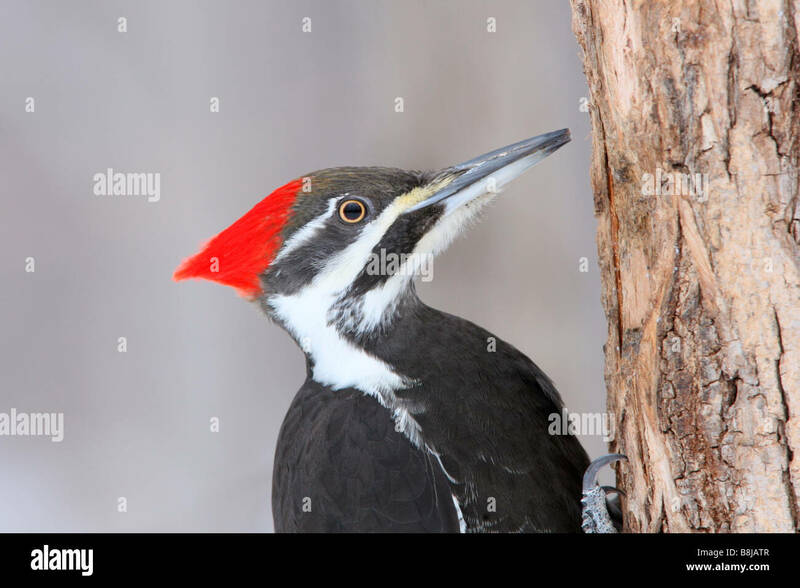 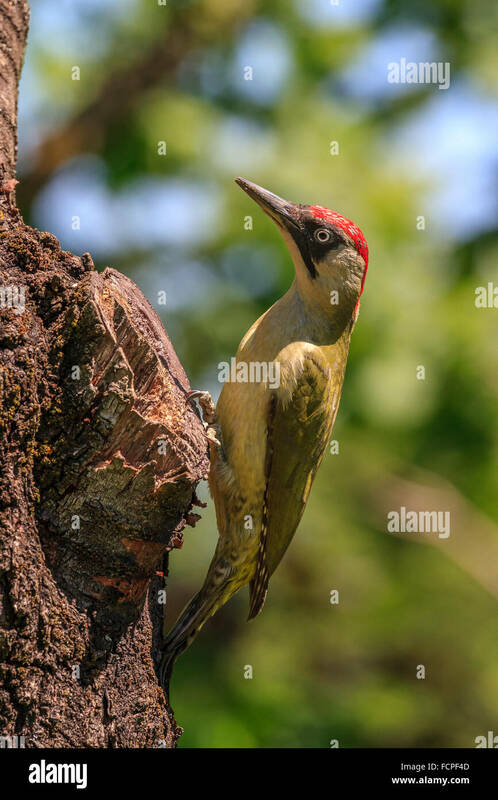 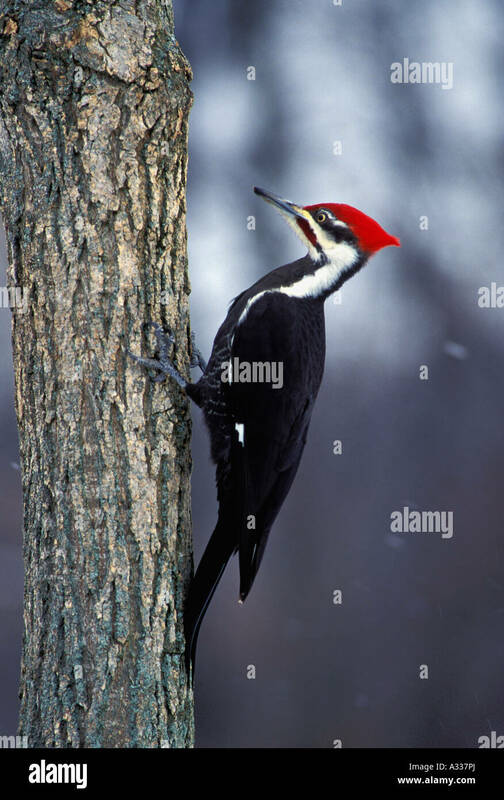 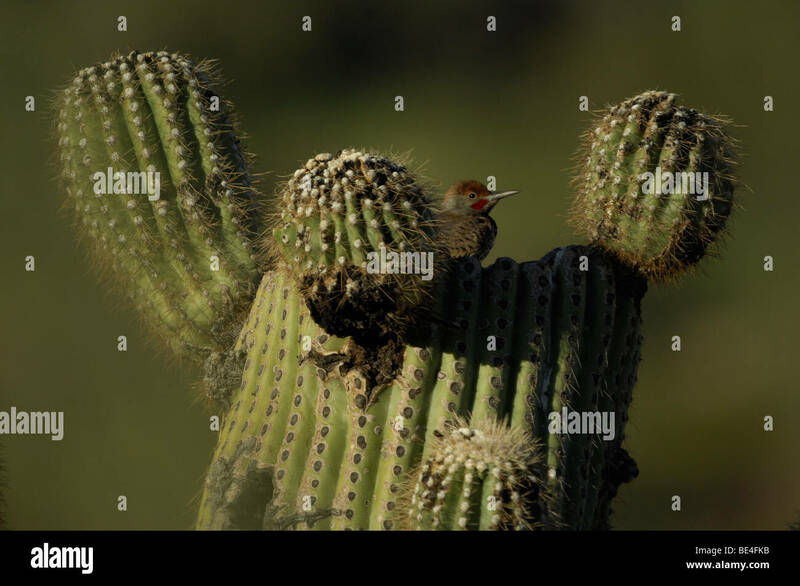 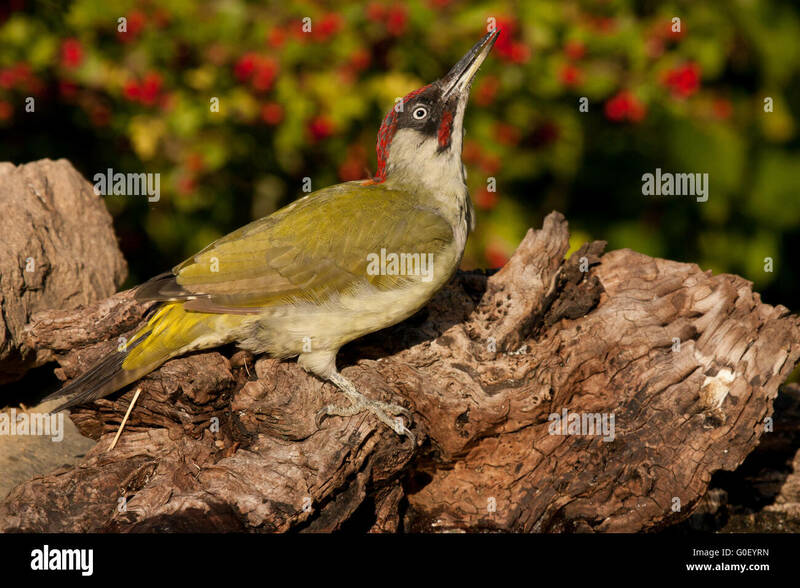 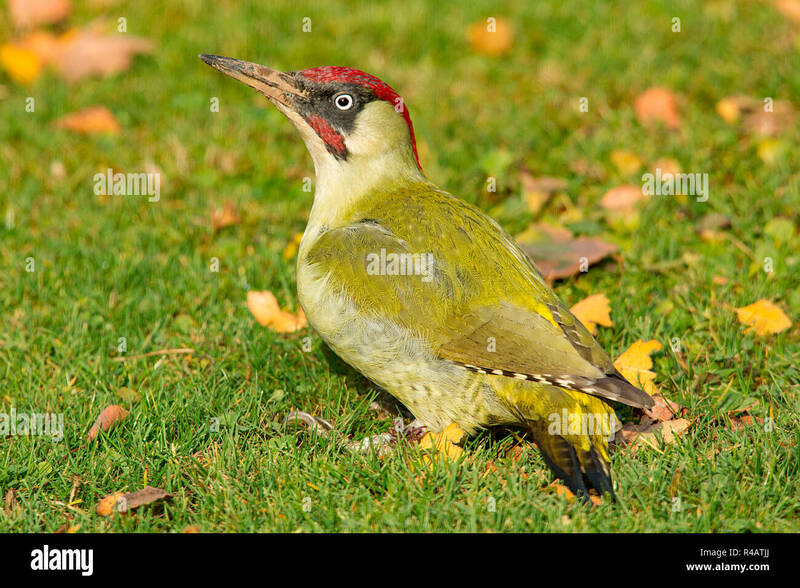 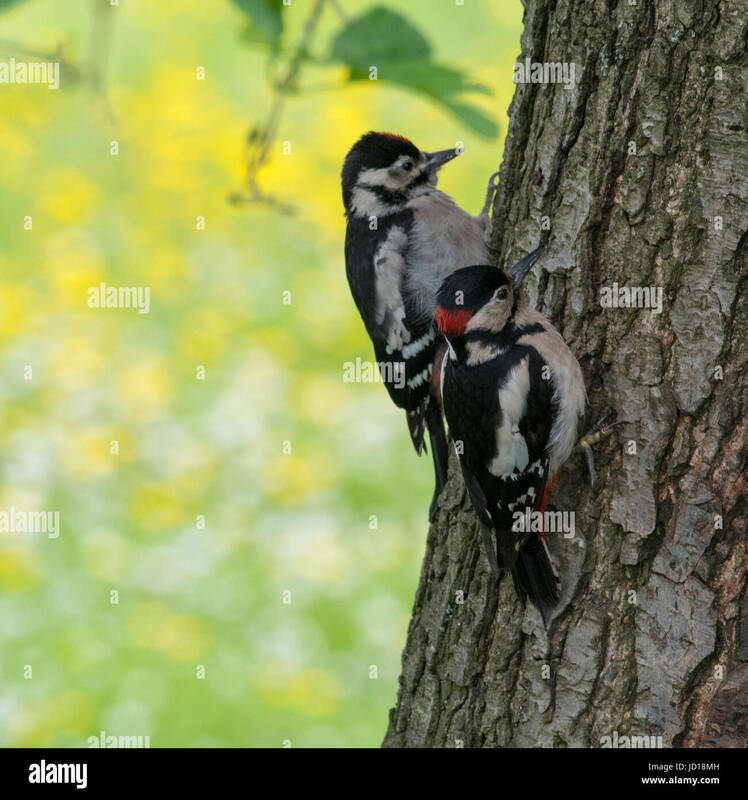 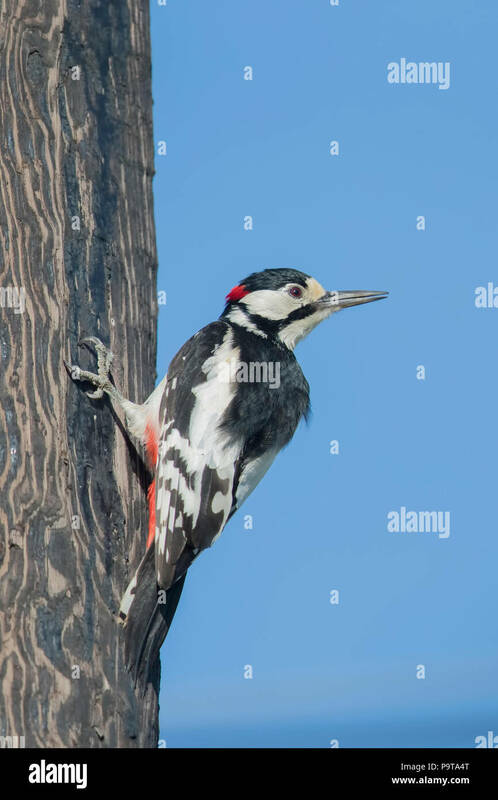 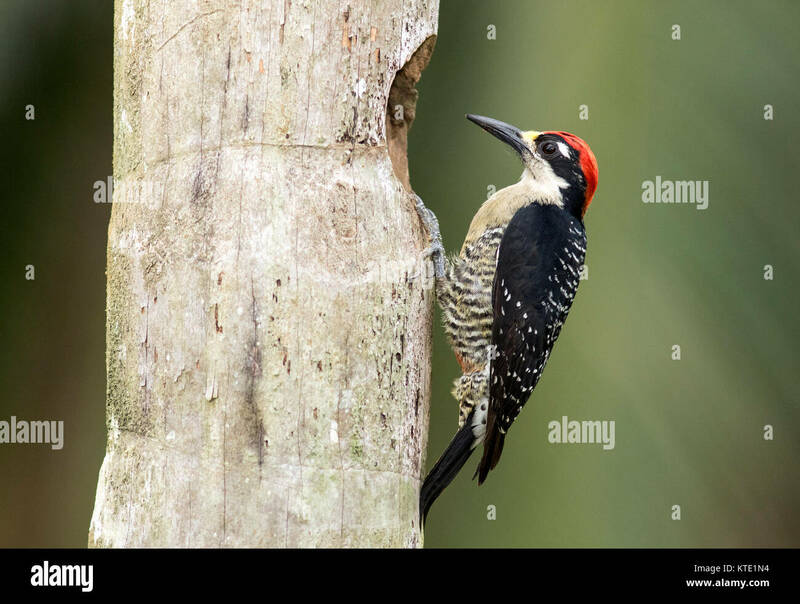 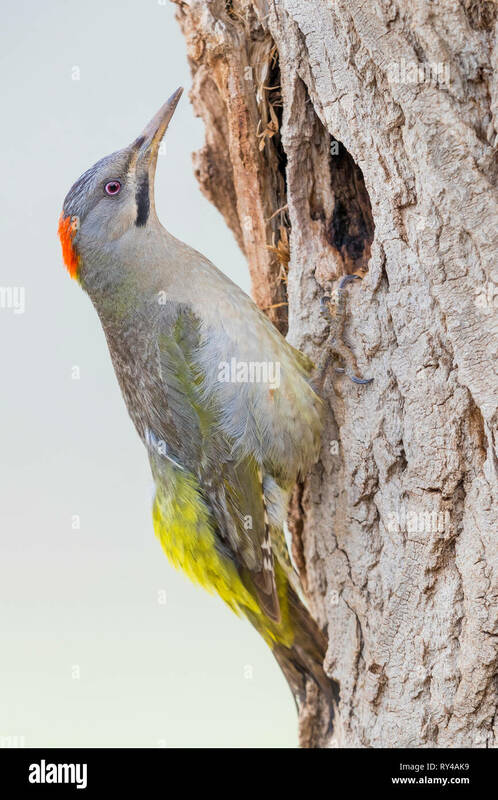 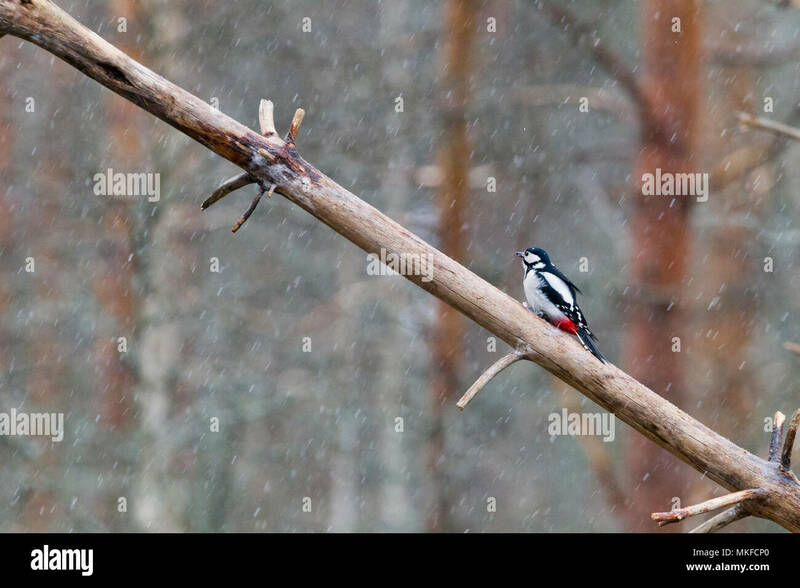 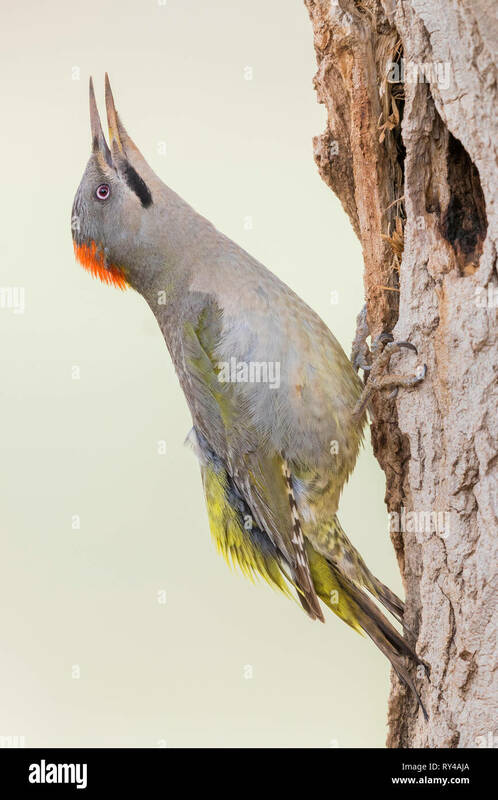 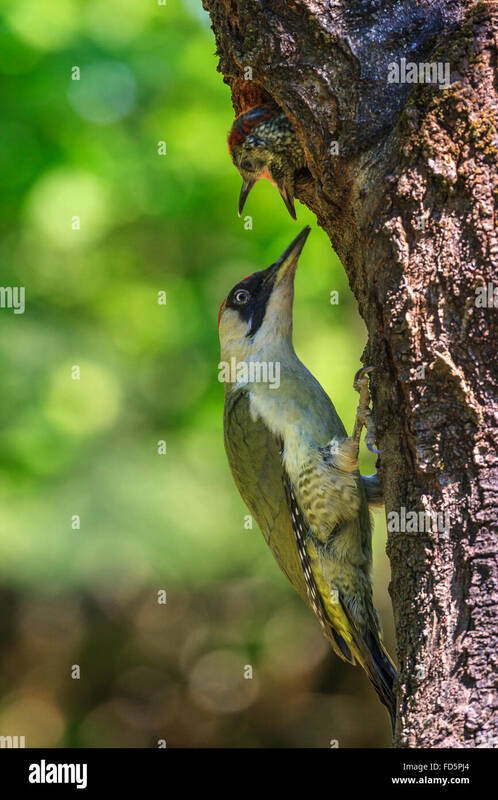 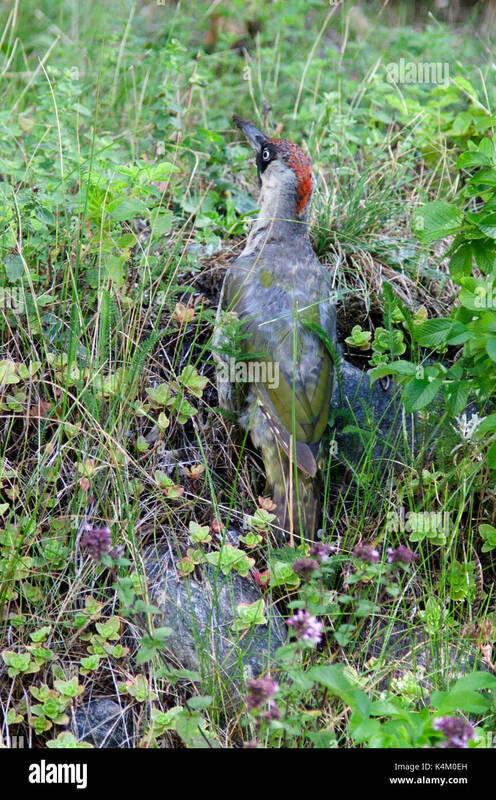 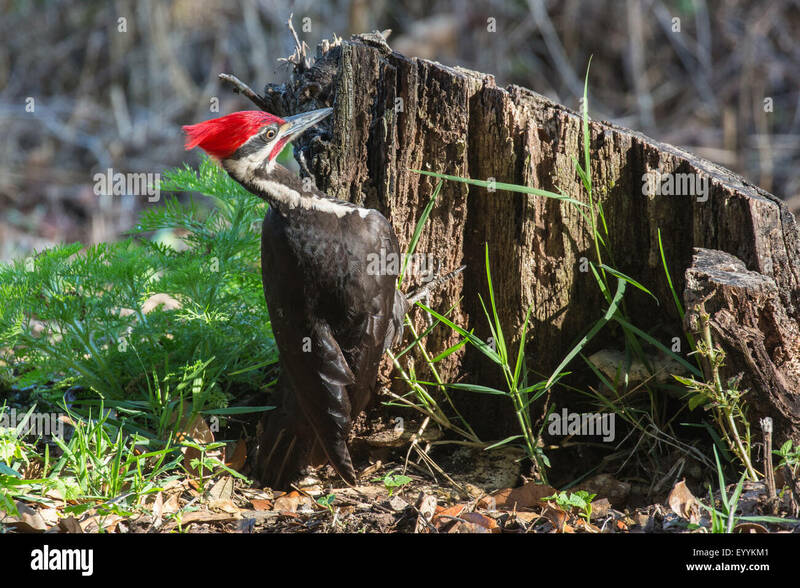 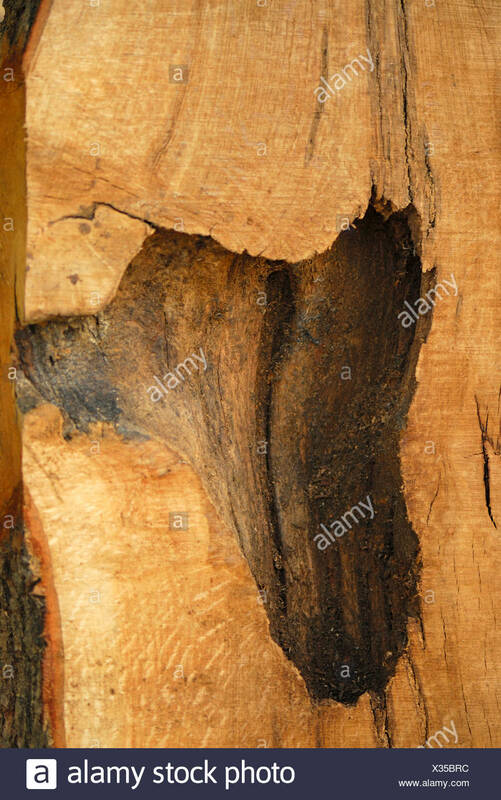 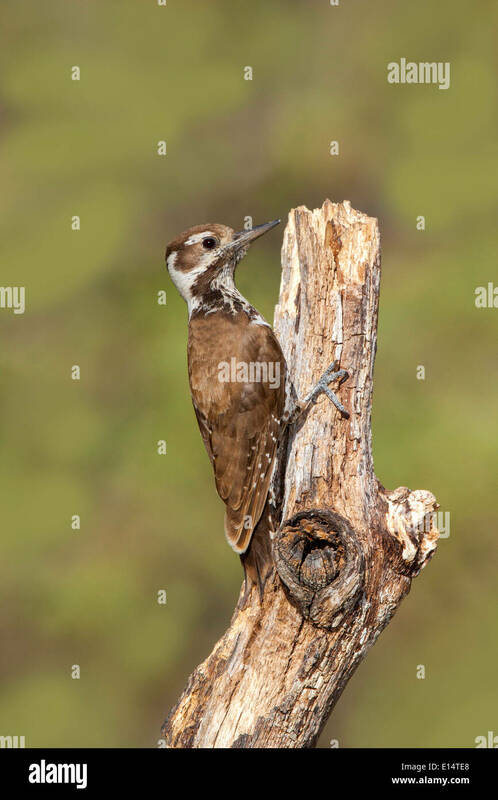 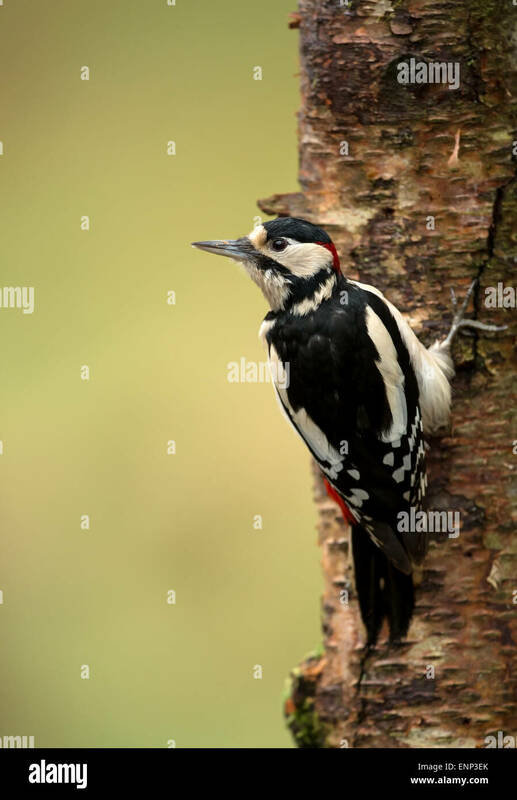 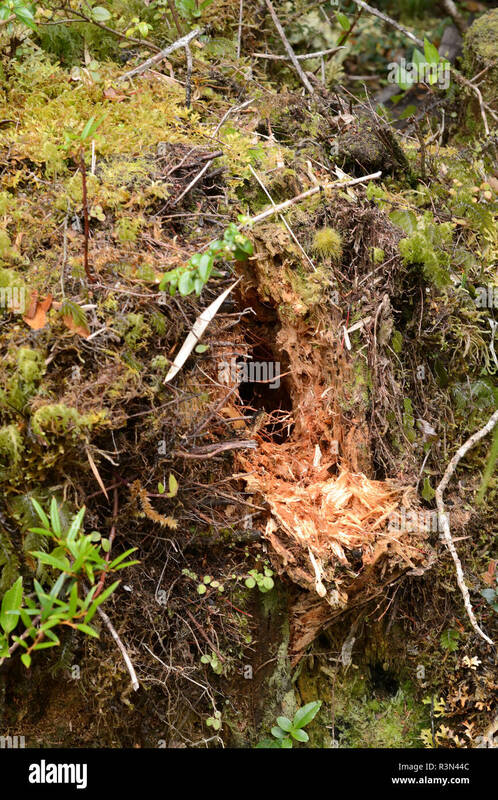 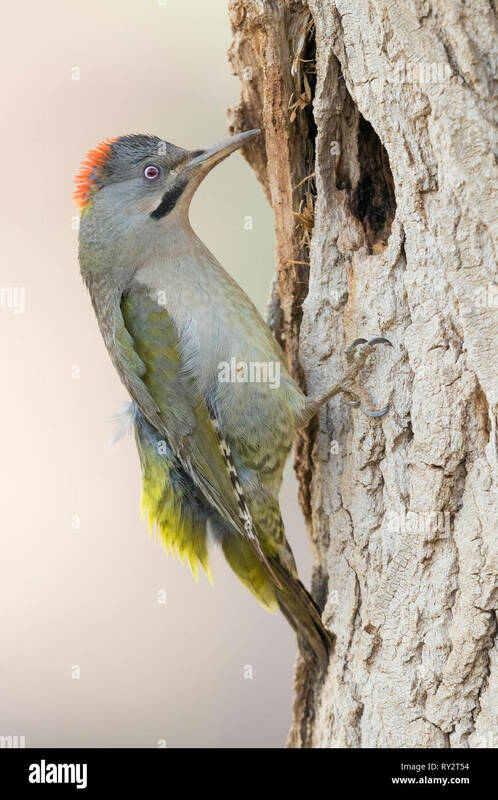 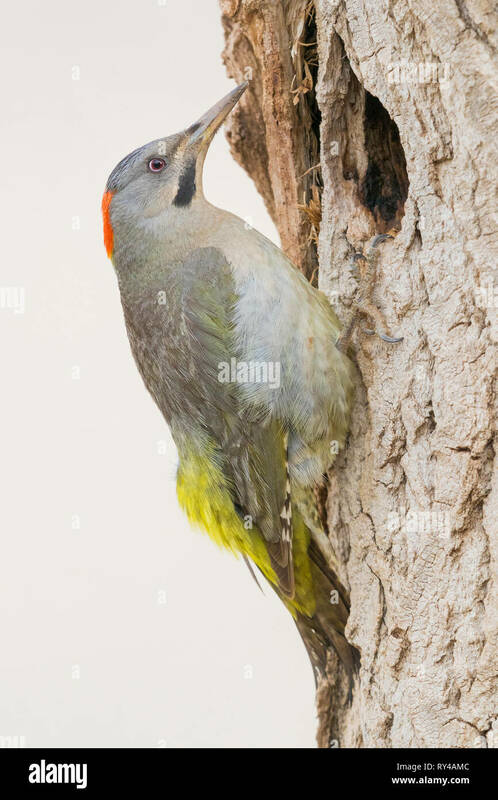 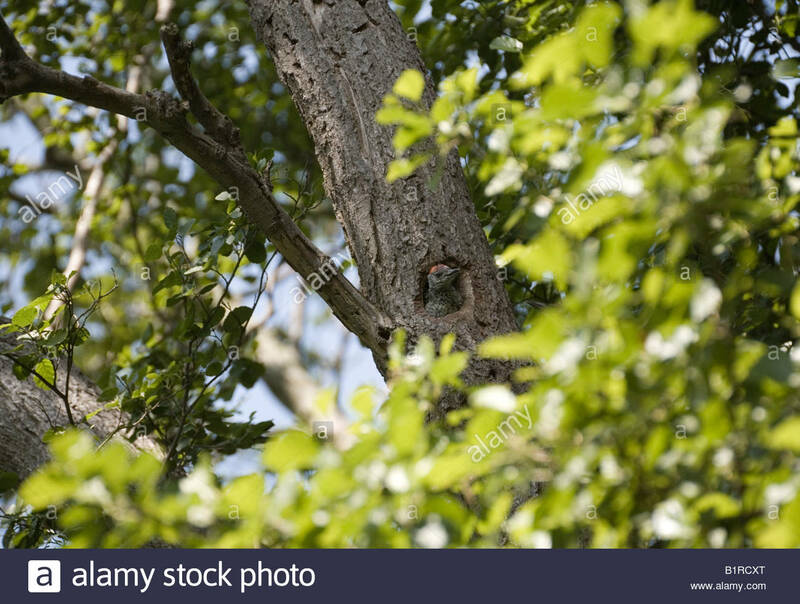 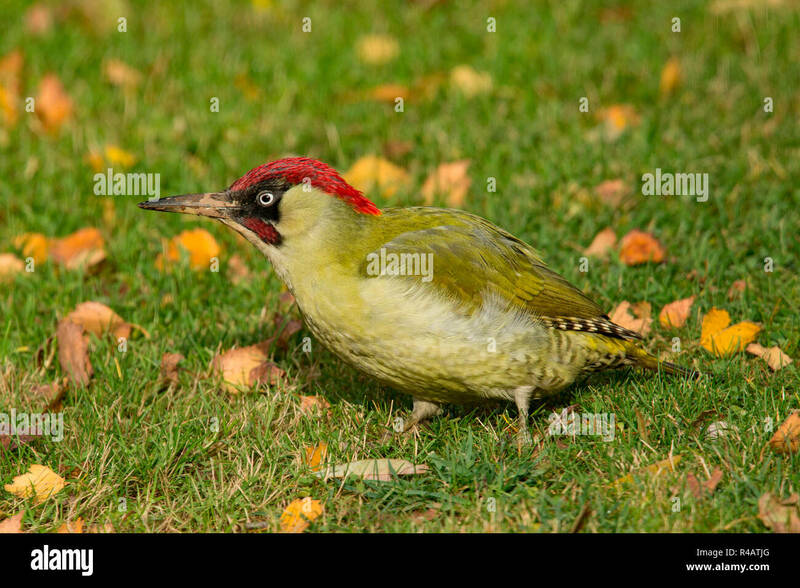 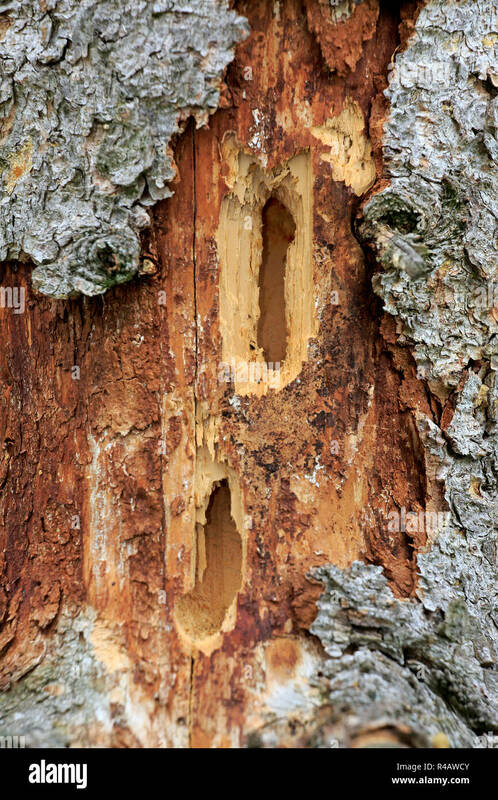 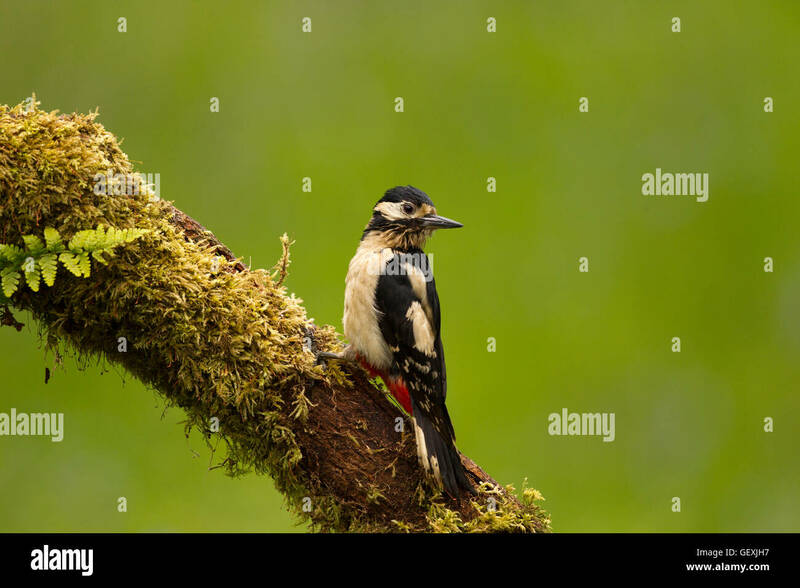 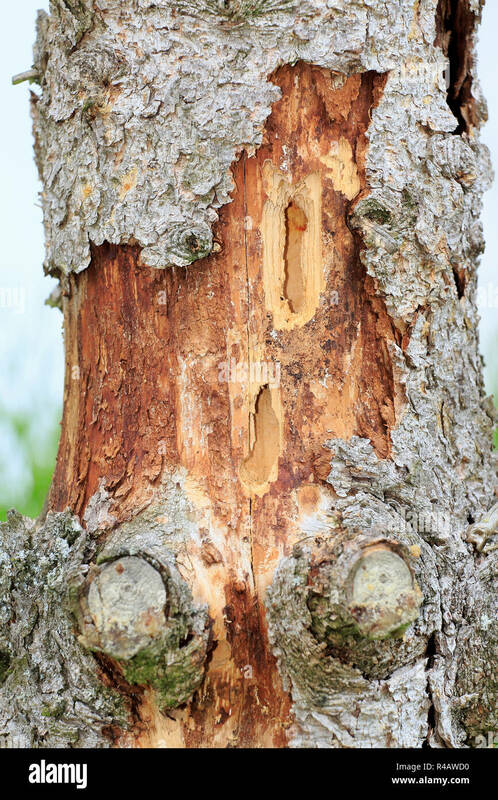 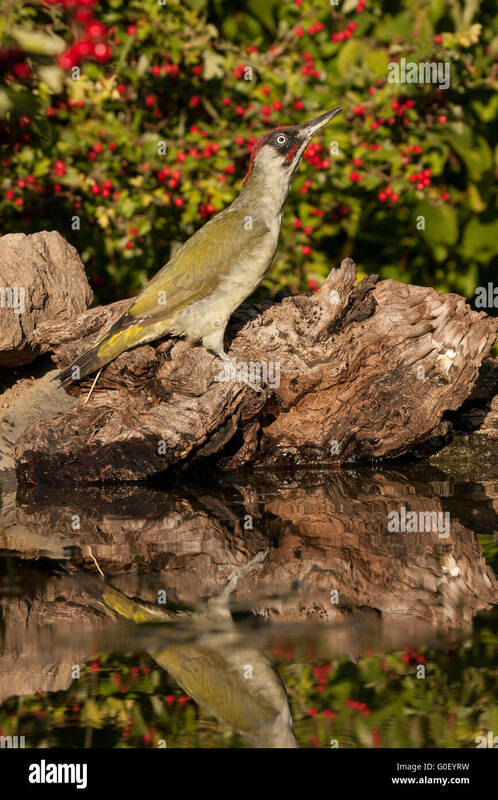 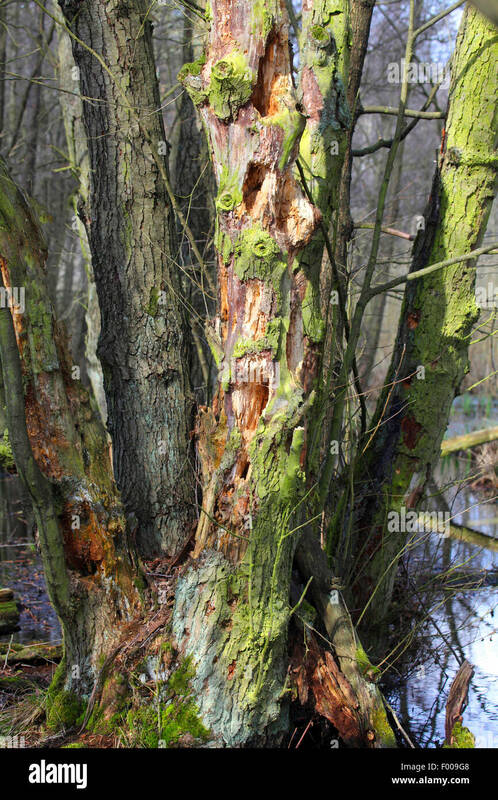 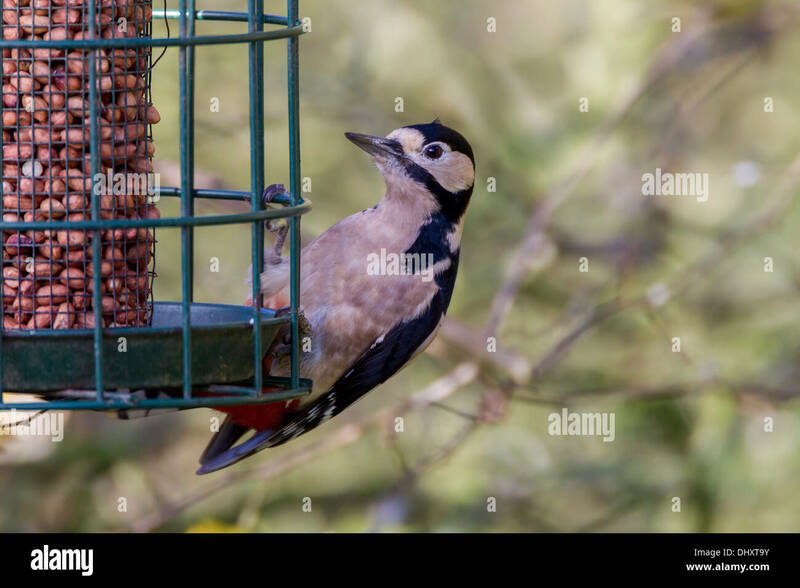 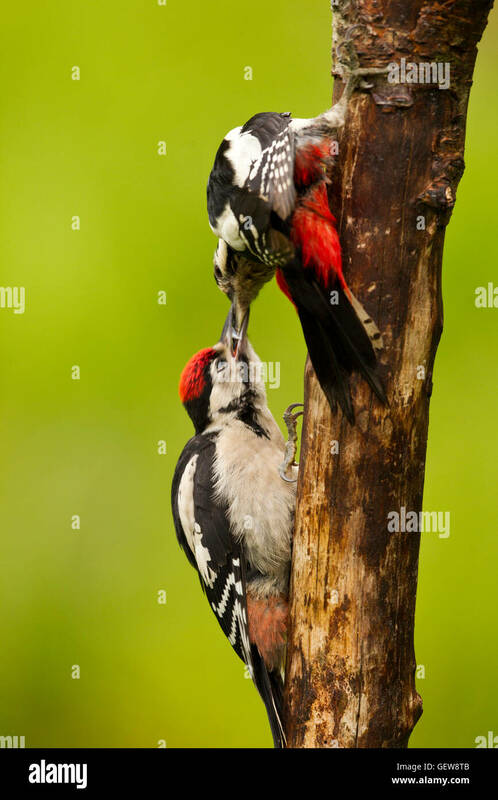 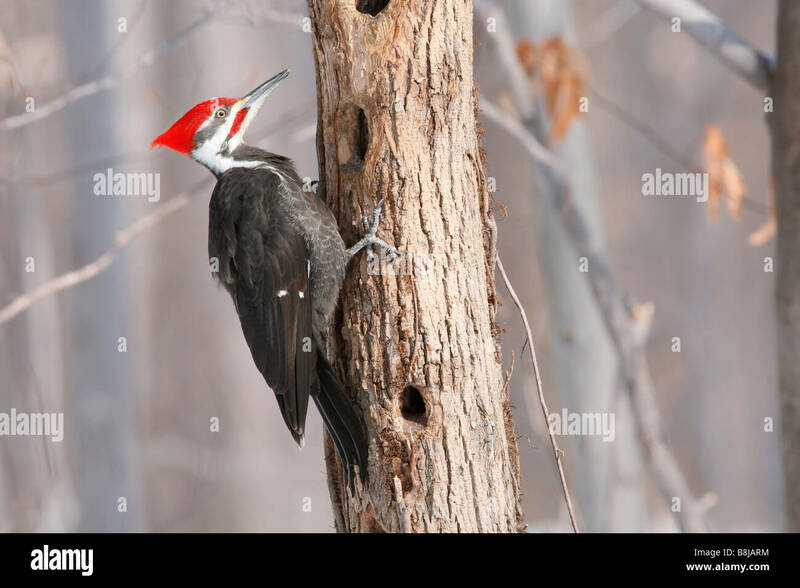 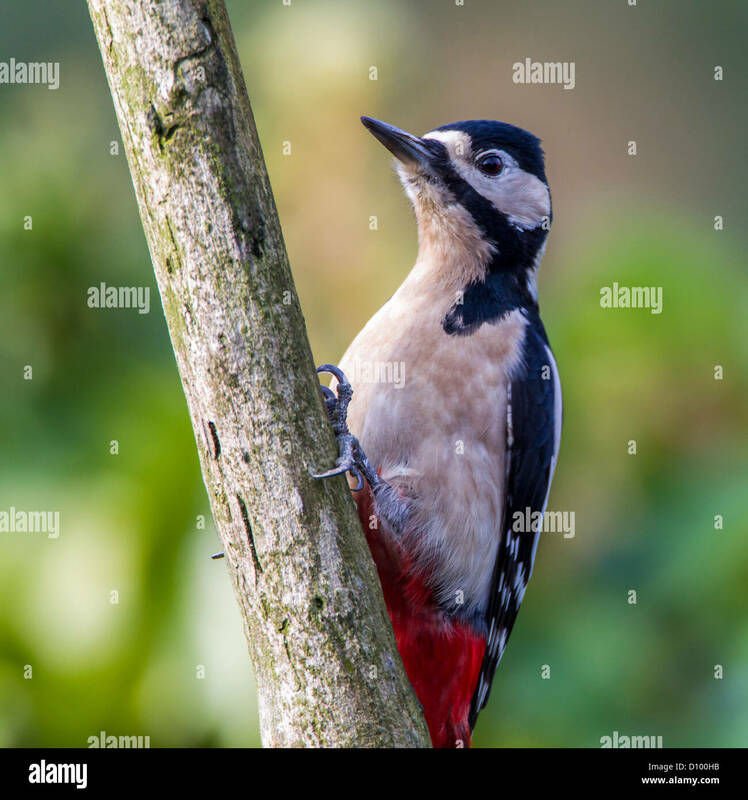 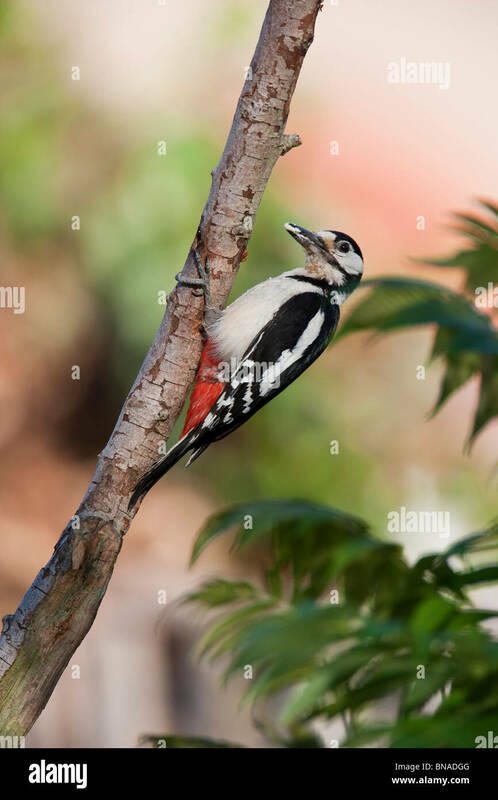 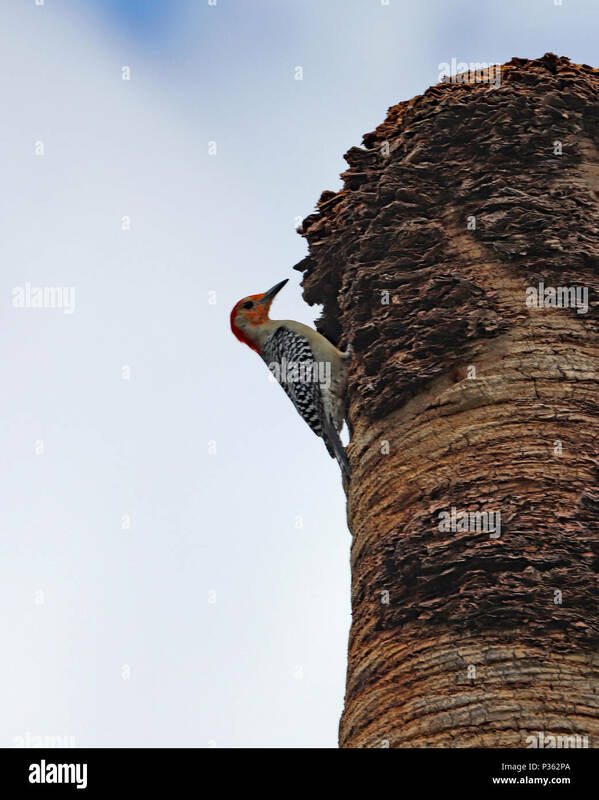 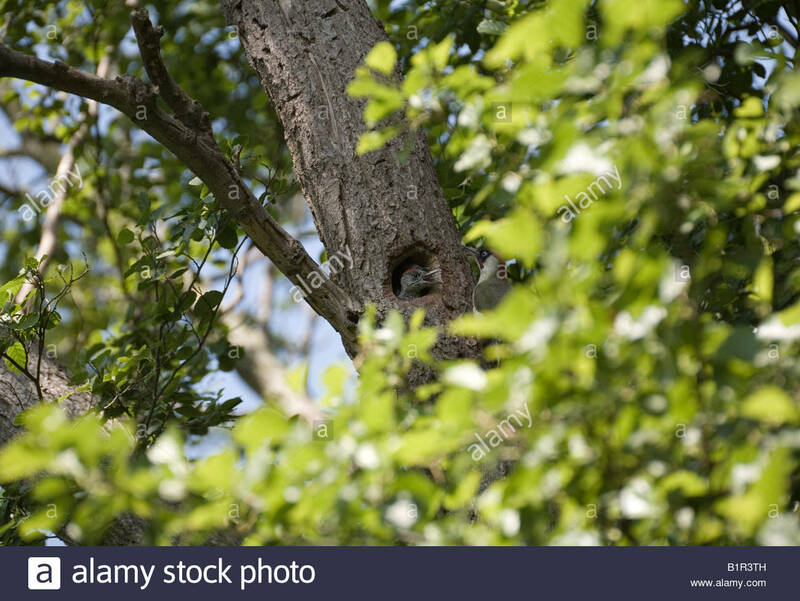 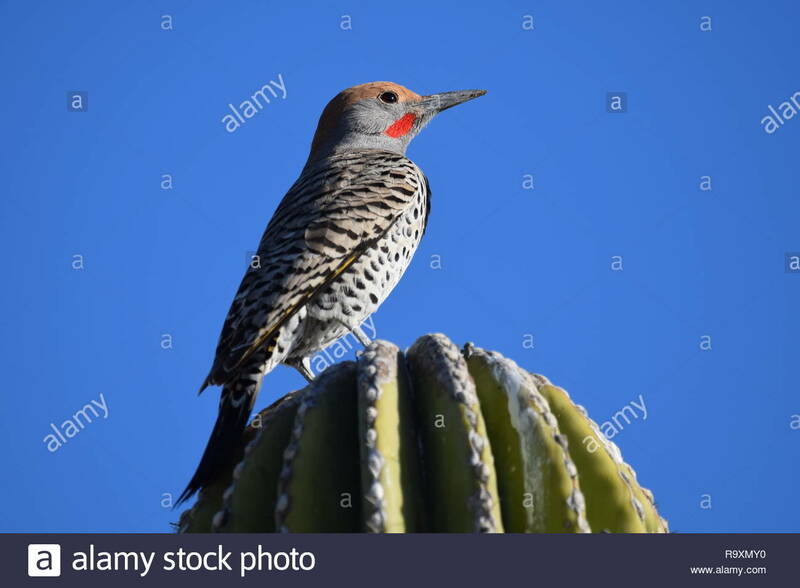 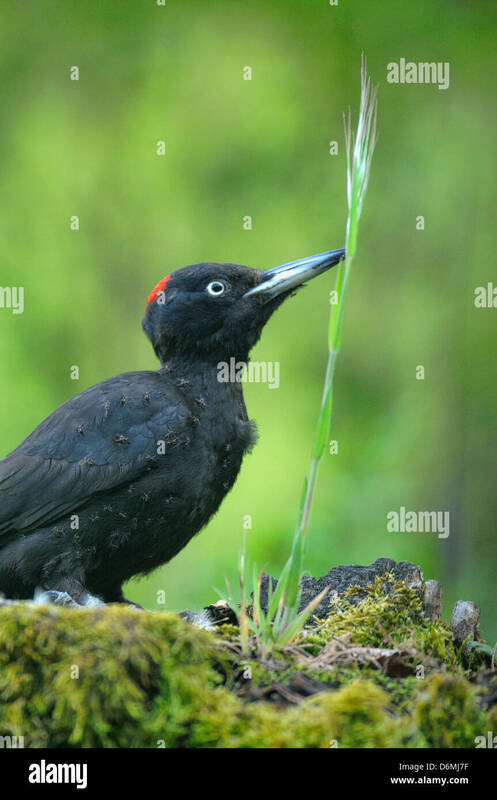 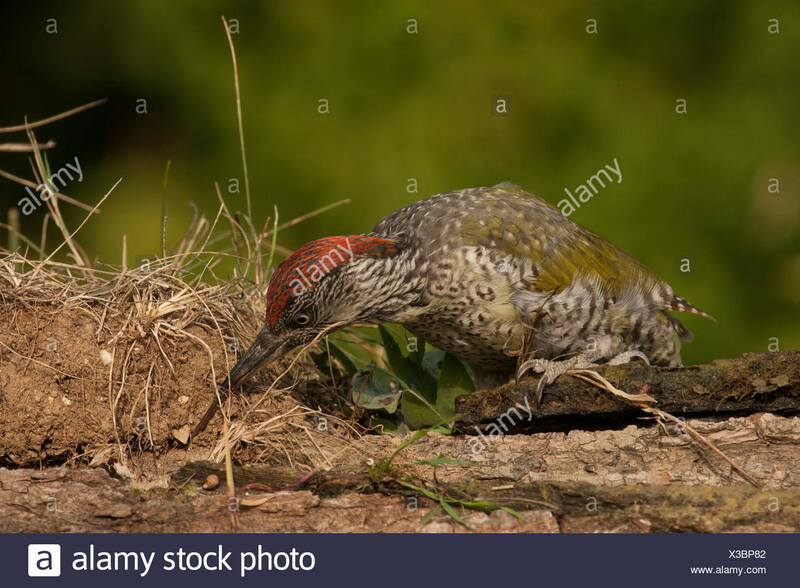 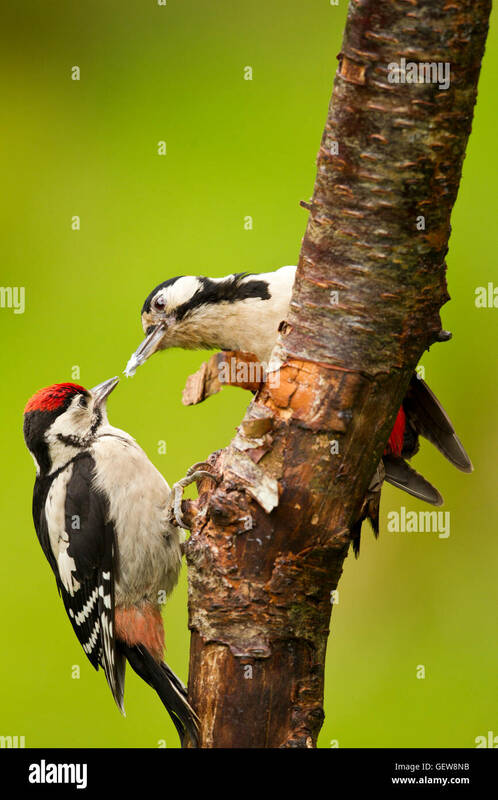 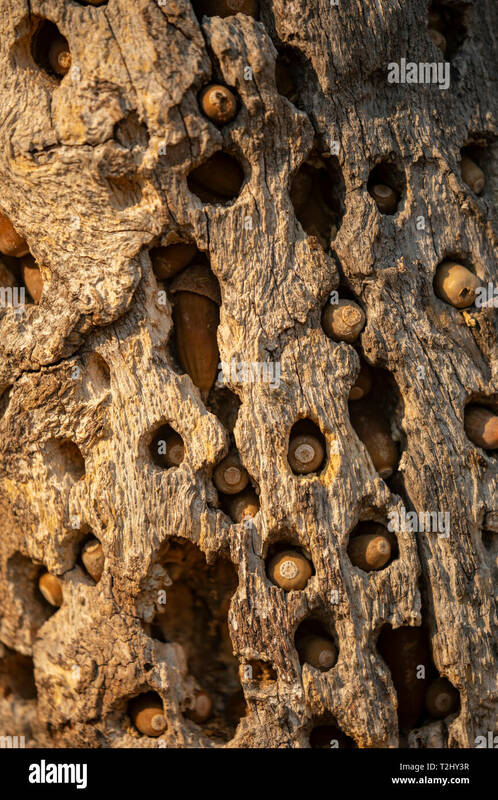 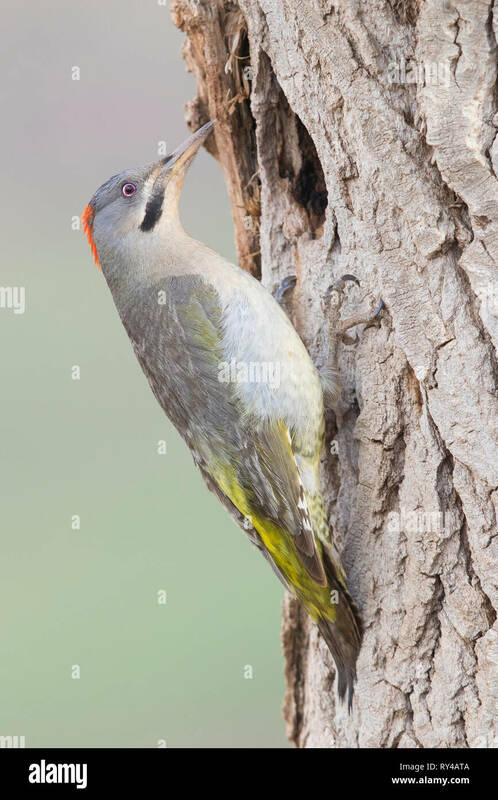 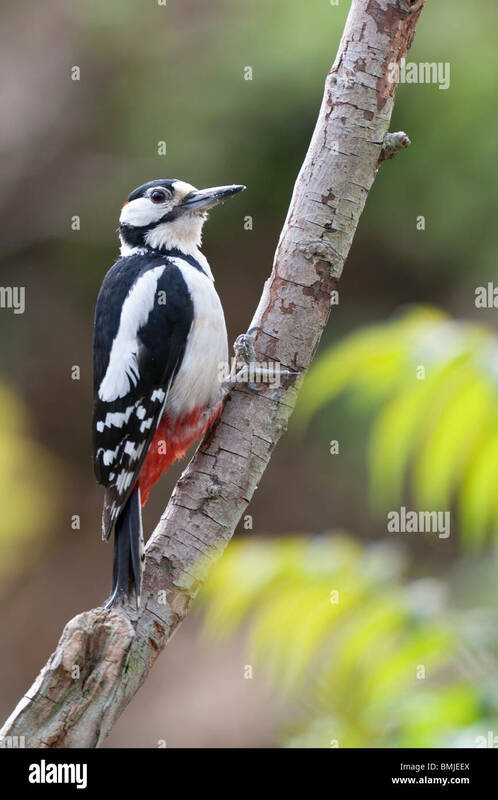 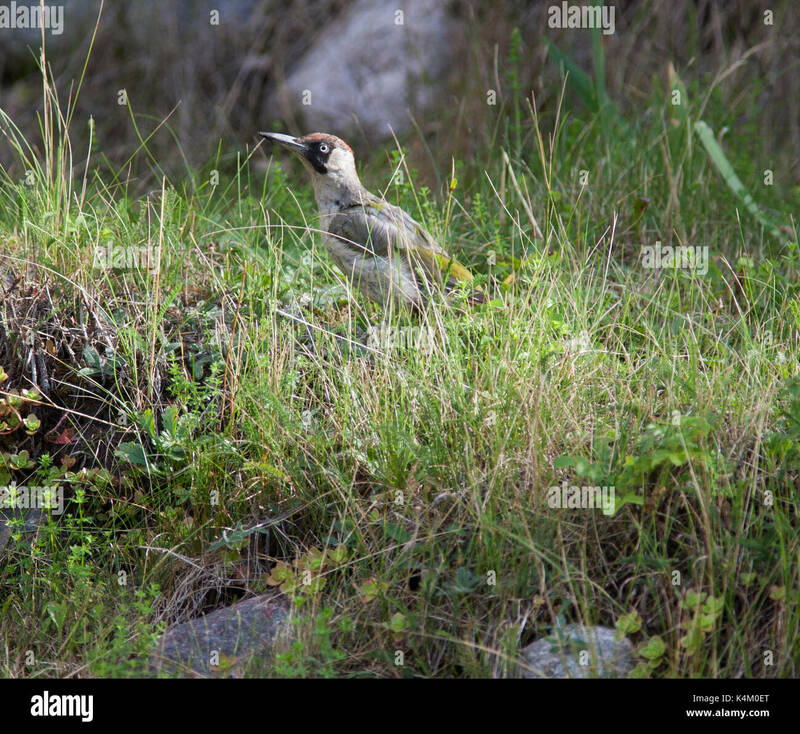 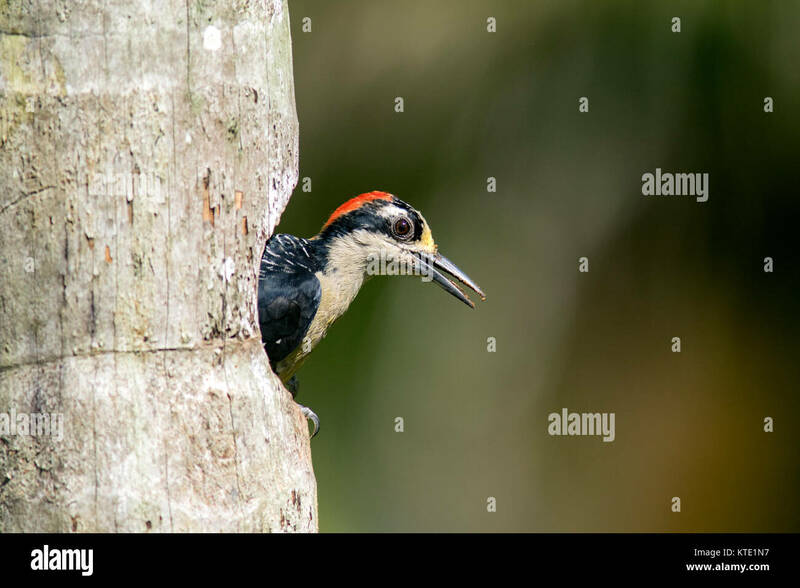 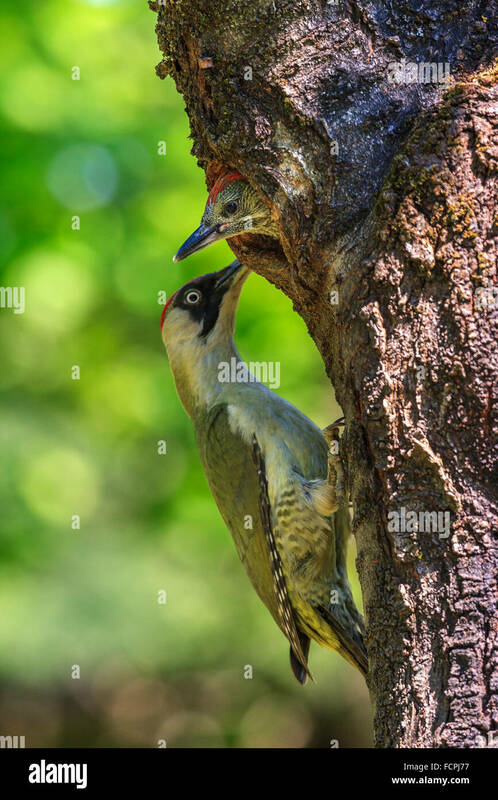 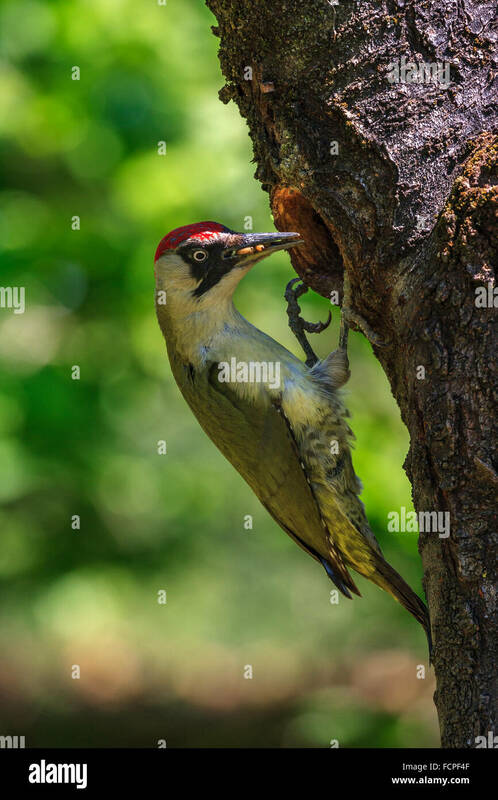 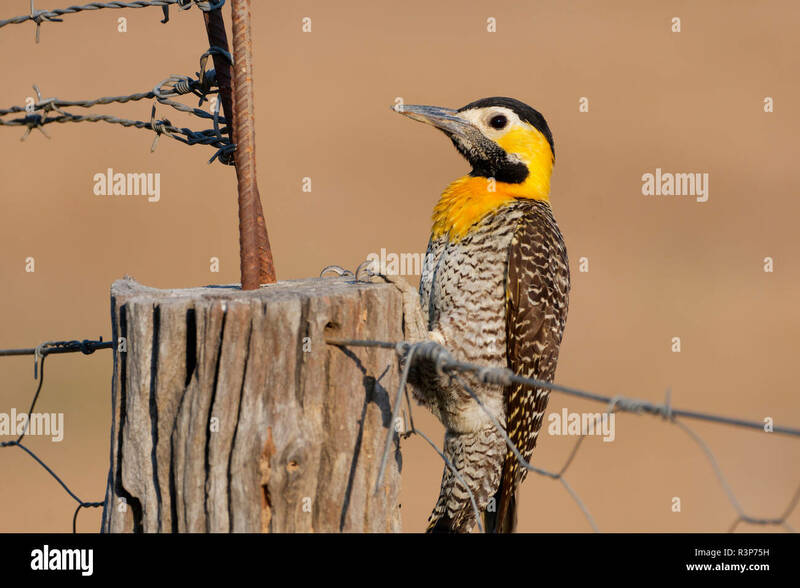 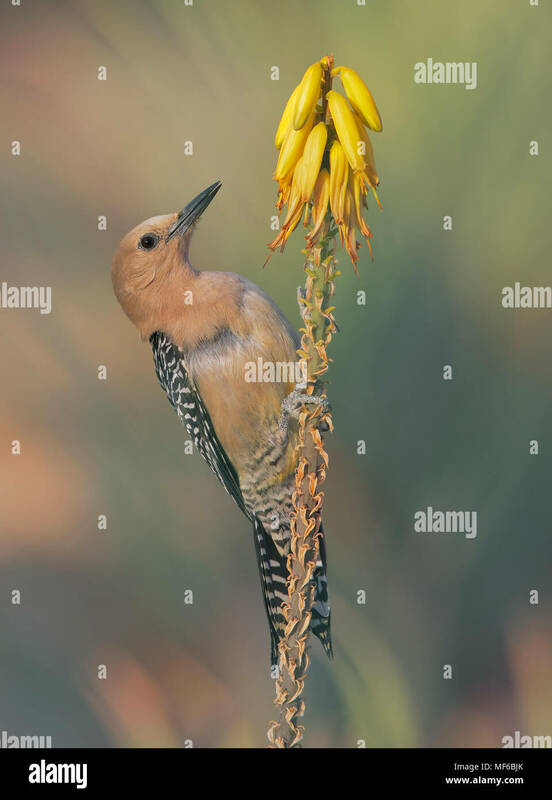 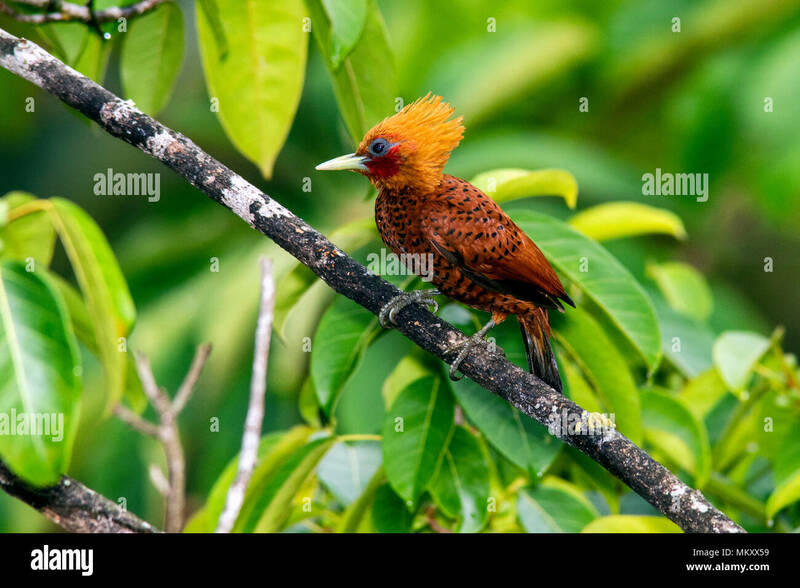 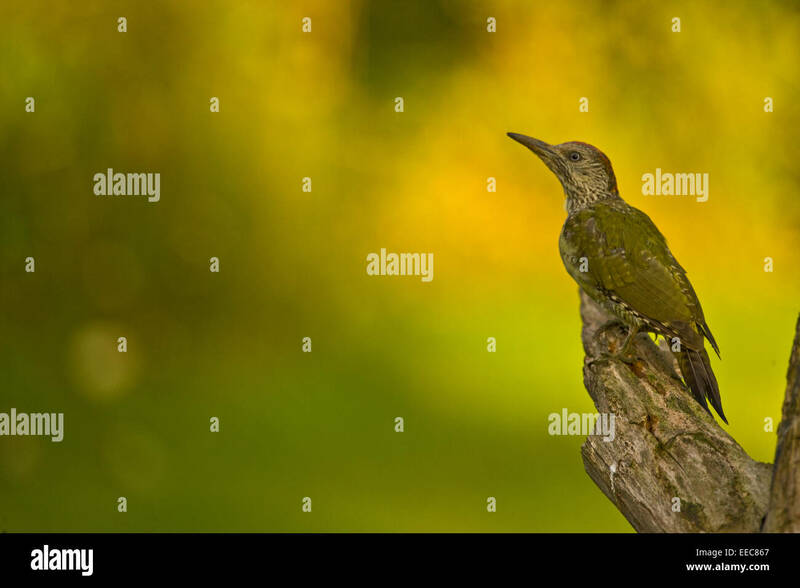 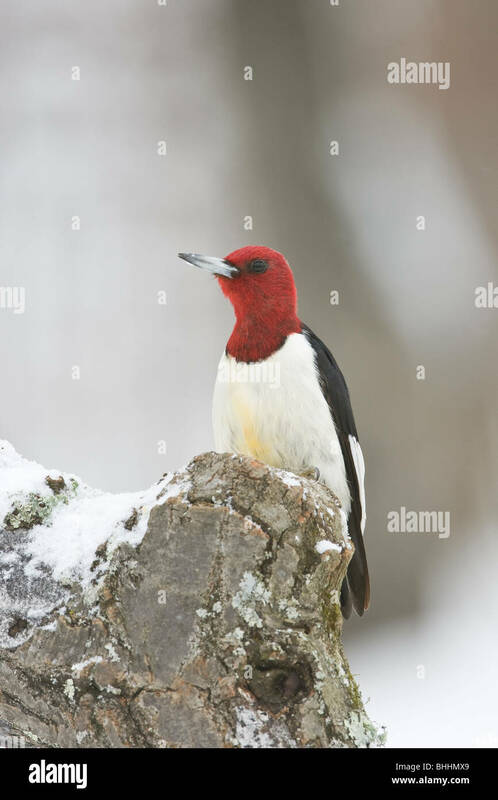 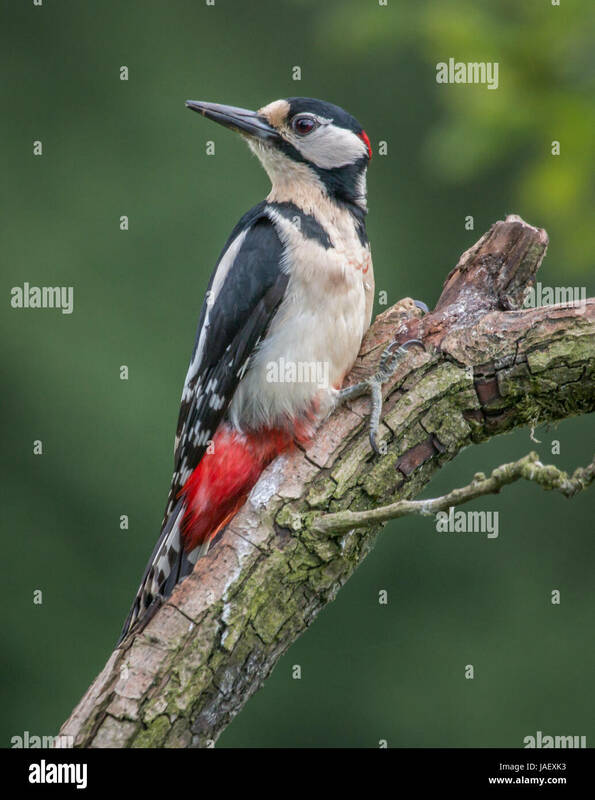 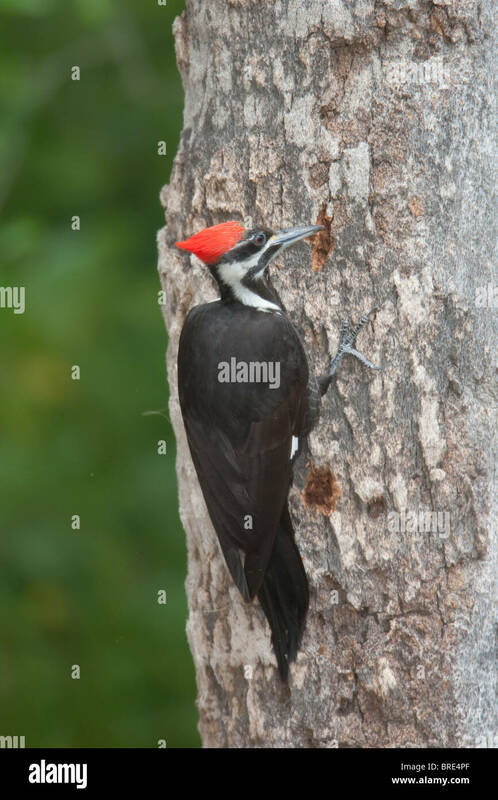 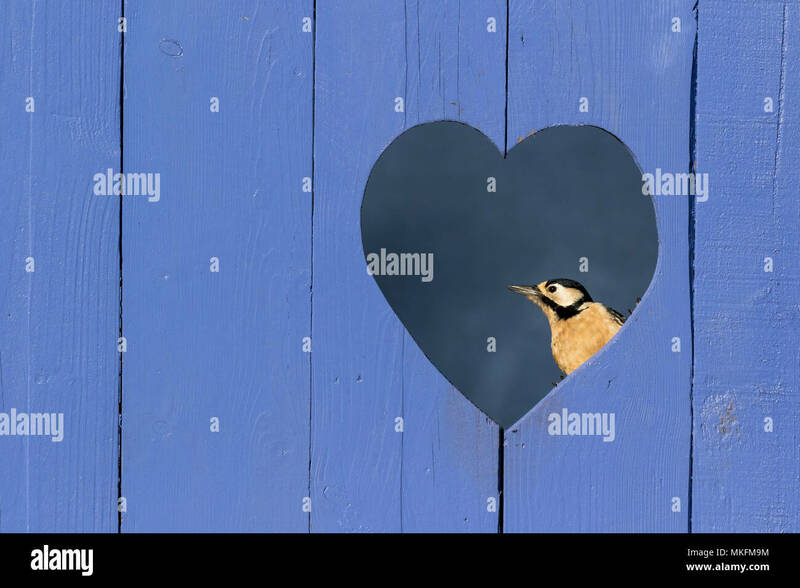 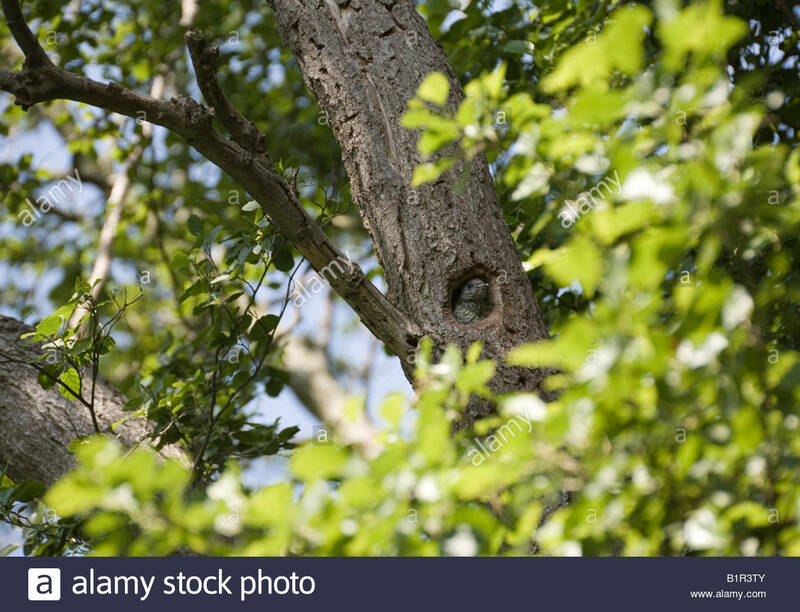 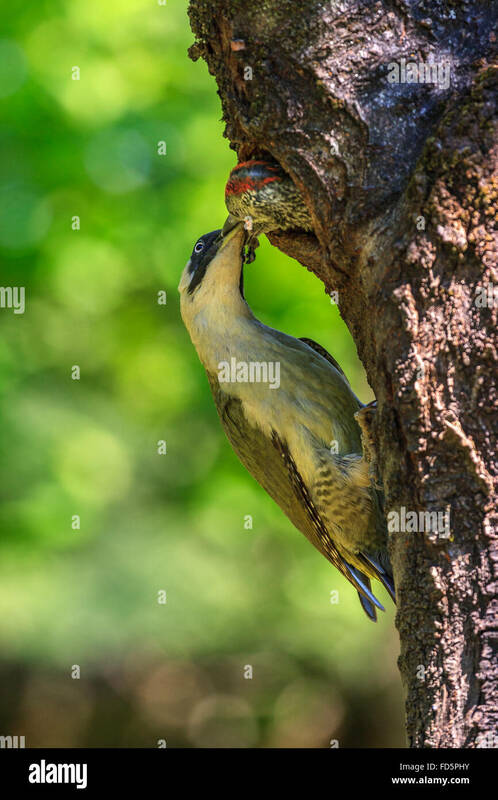 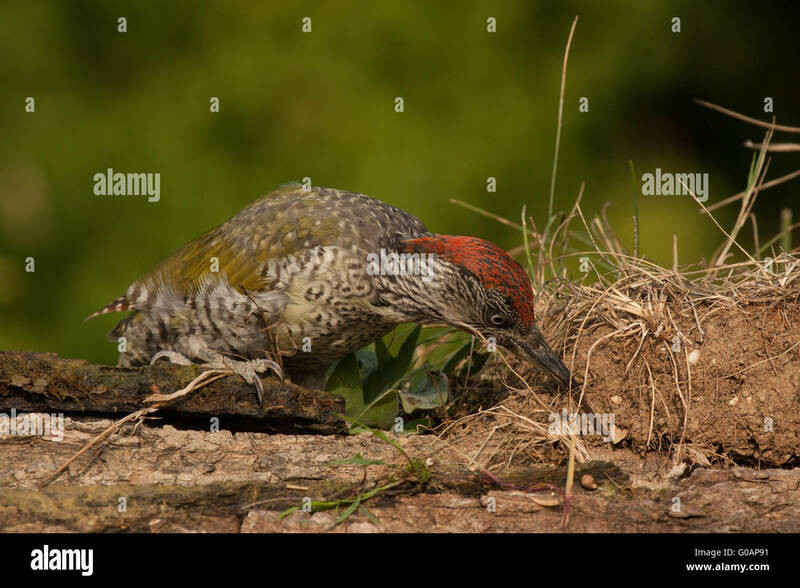 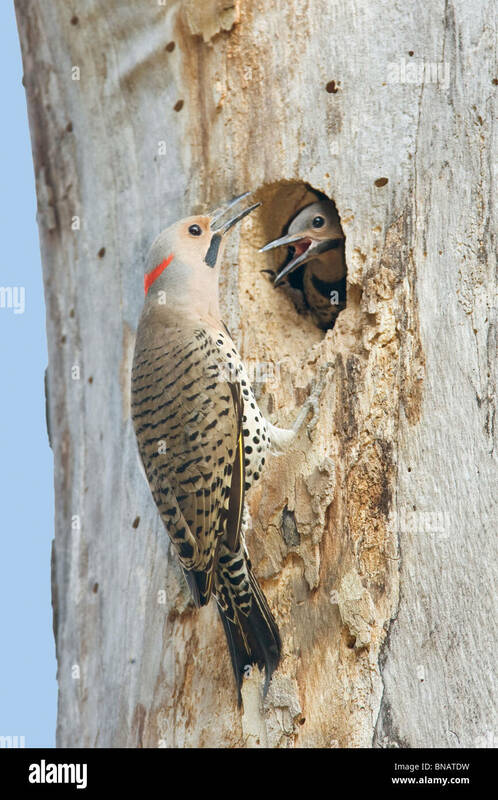 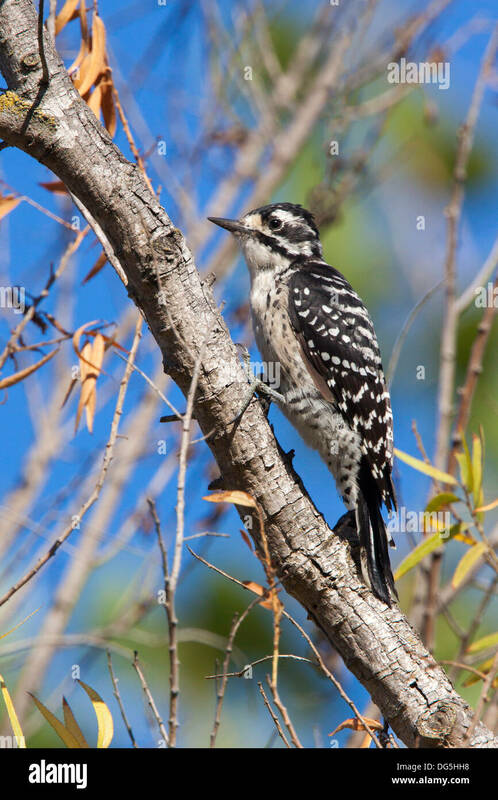 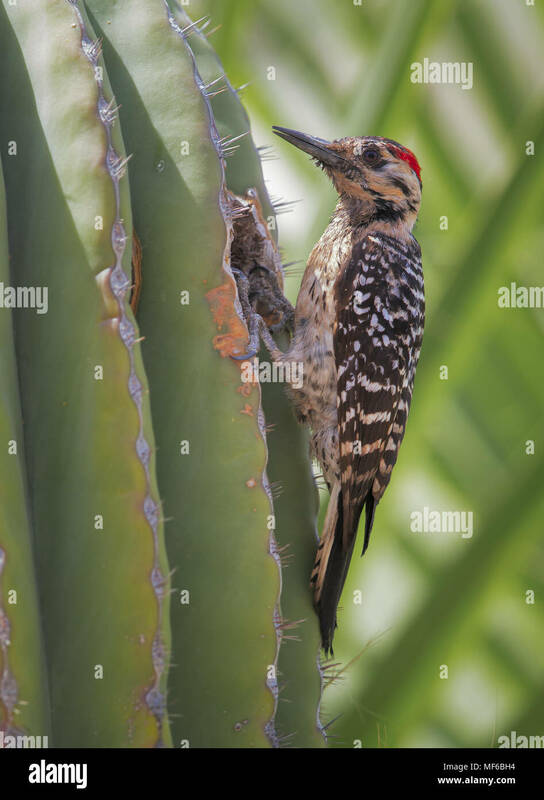 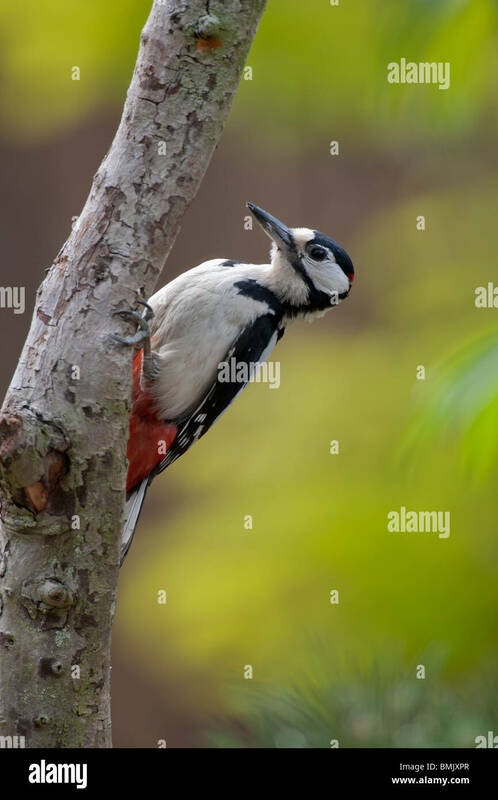 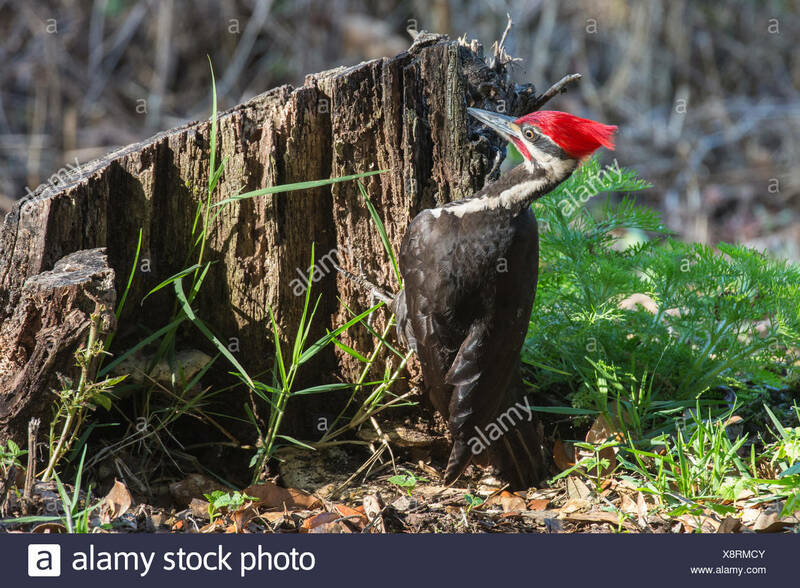 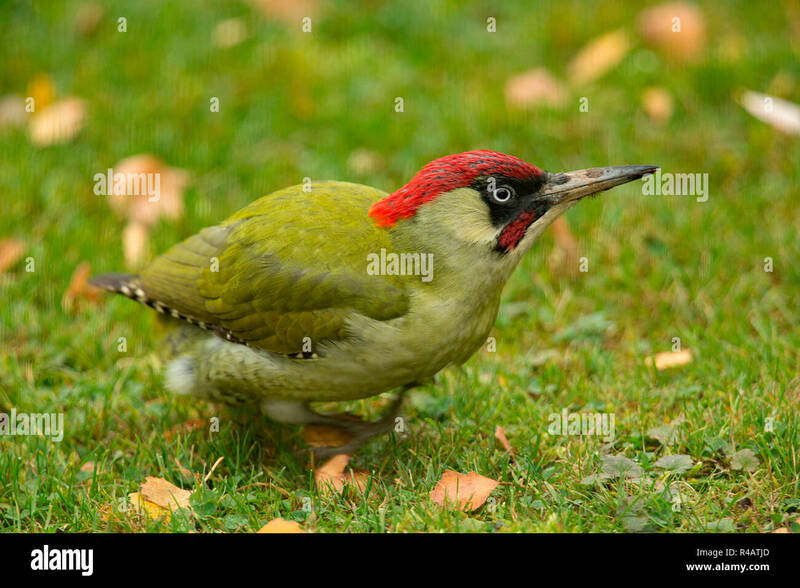 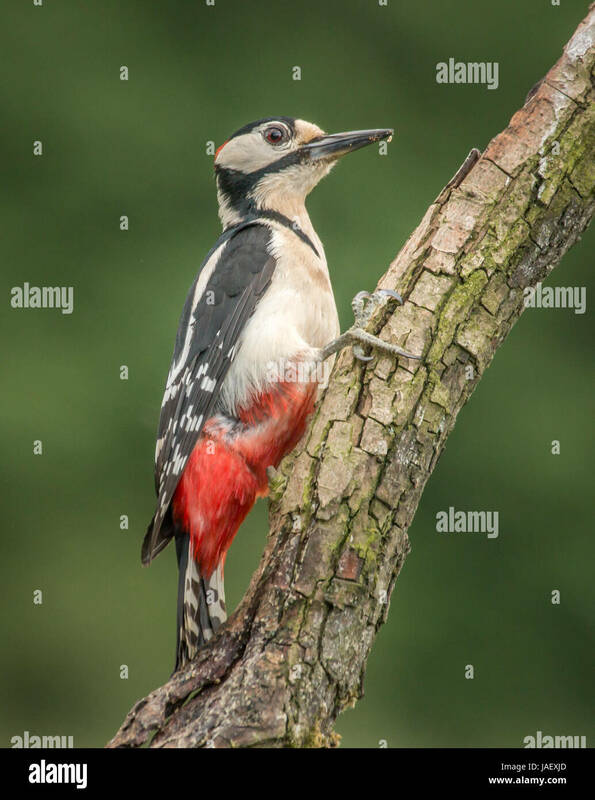 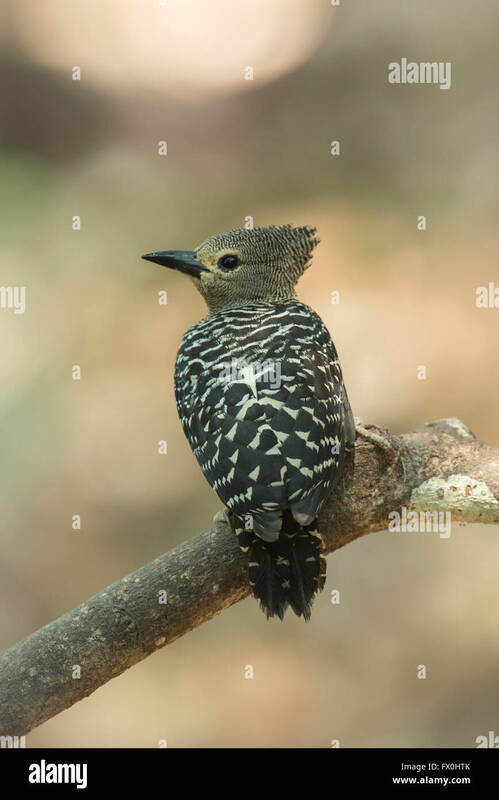 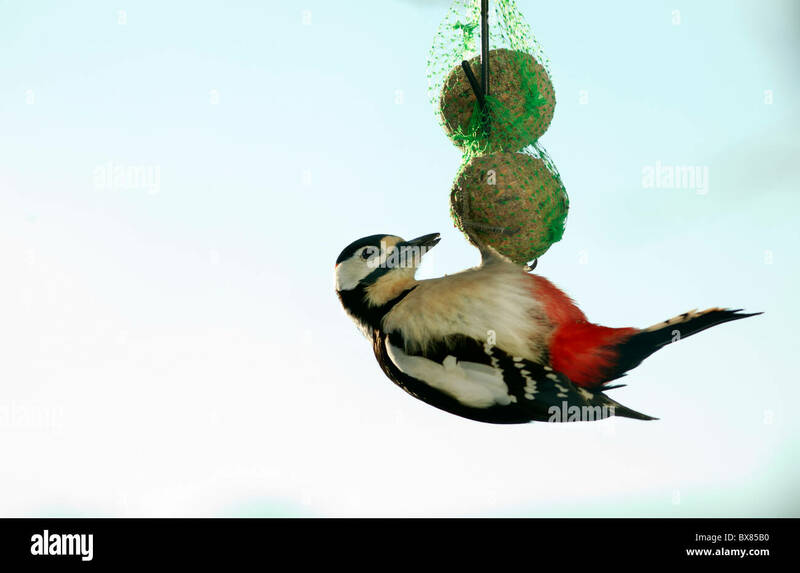 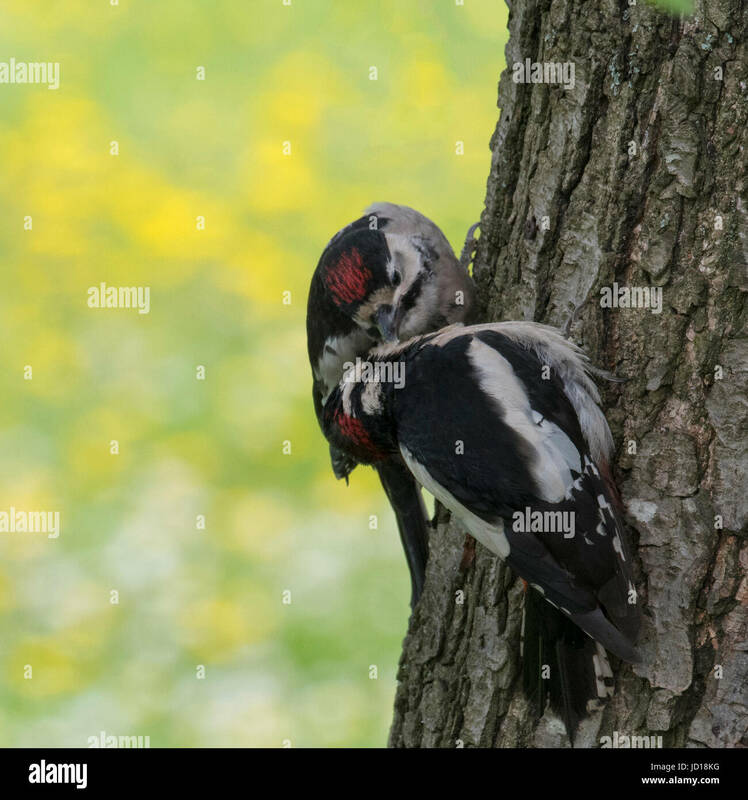 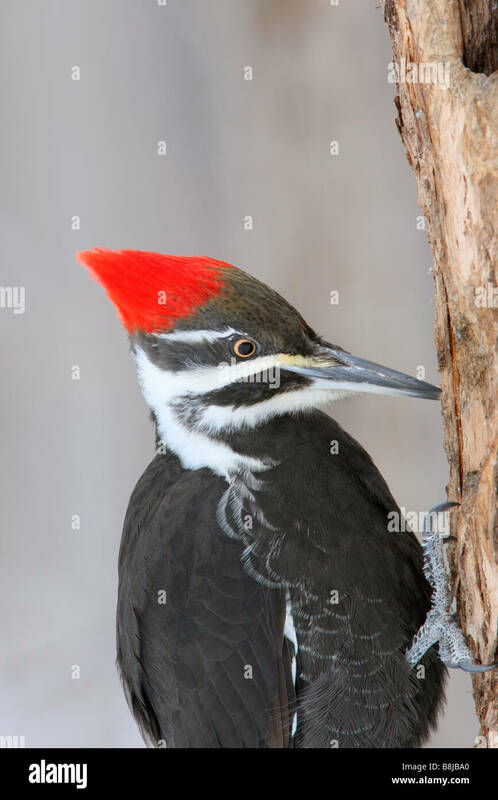 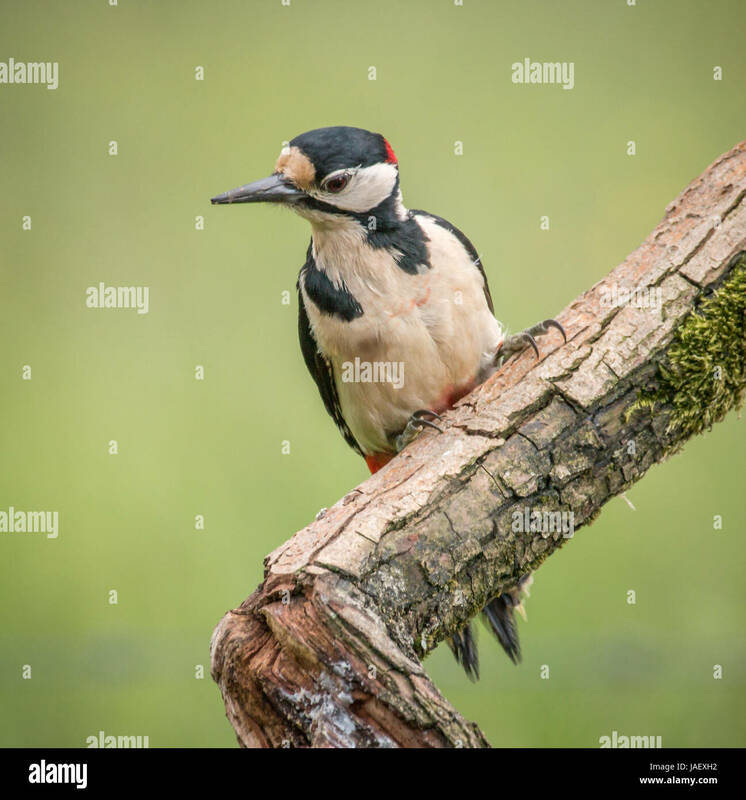 The streak-breasted woodpecker (Picus viridanus) is a species of bird in the family Picidae. 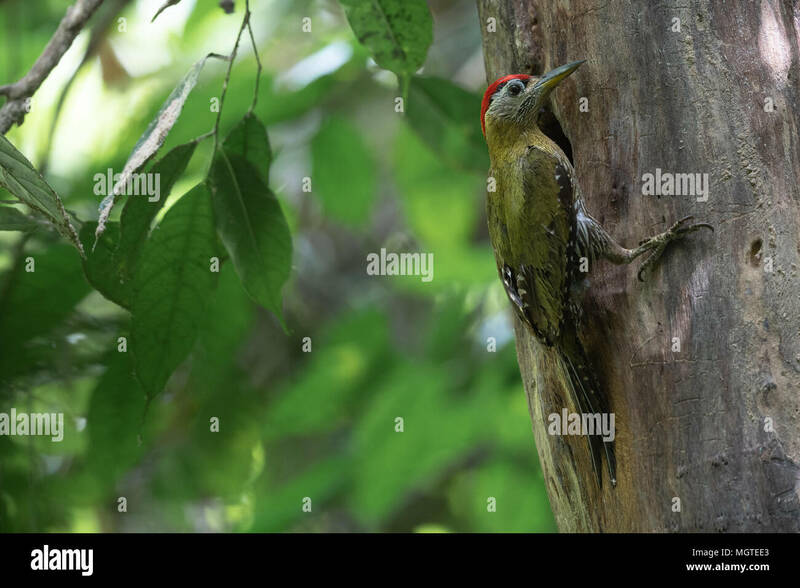 Kaeng Krachan National Park, Thailand. 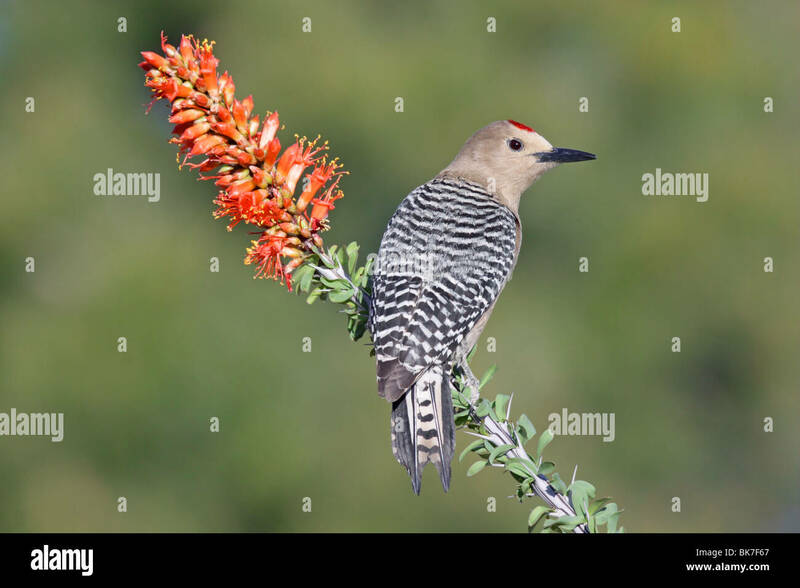 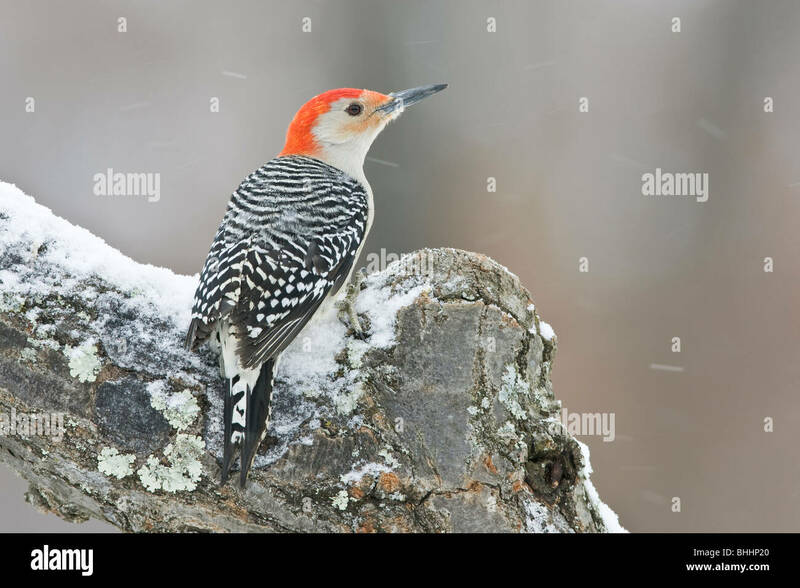 The male Red-bellied Woodpecker has more red on it's head than the female and a zebra pattern down wings and back.